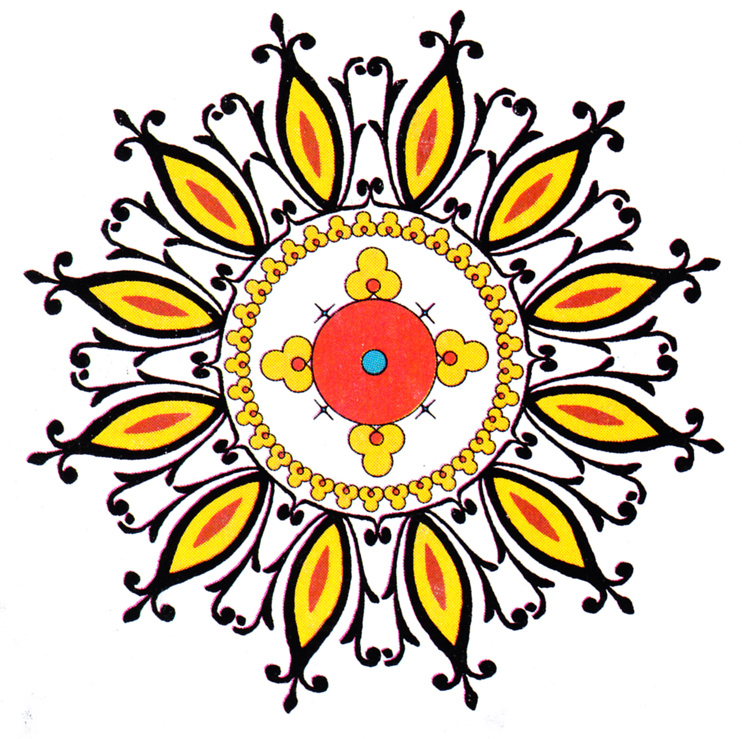 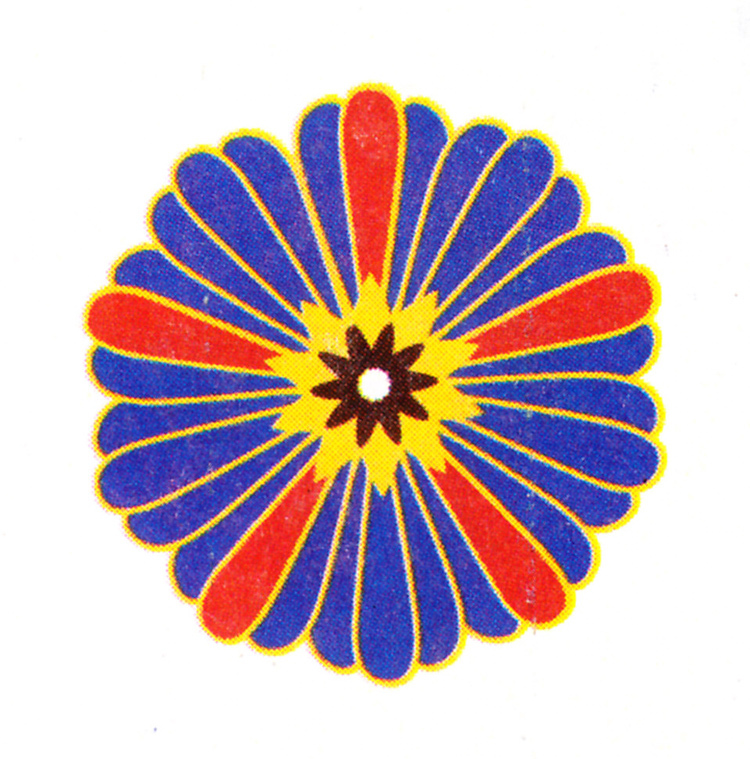 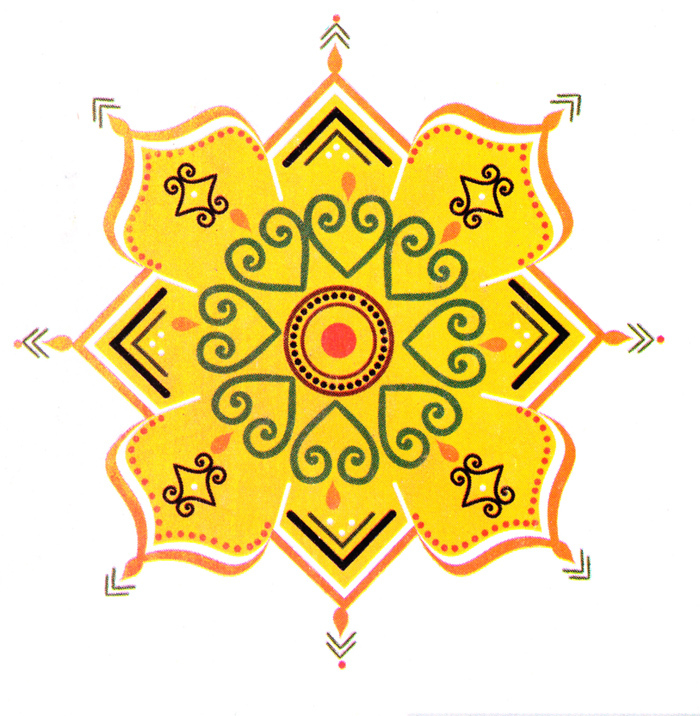 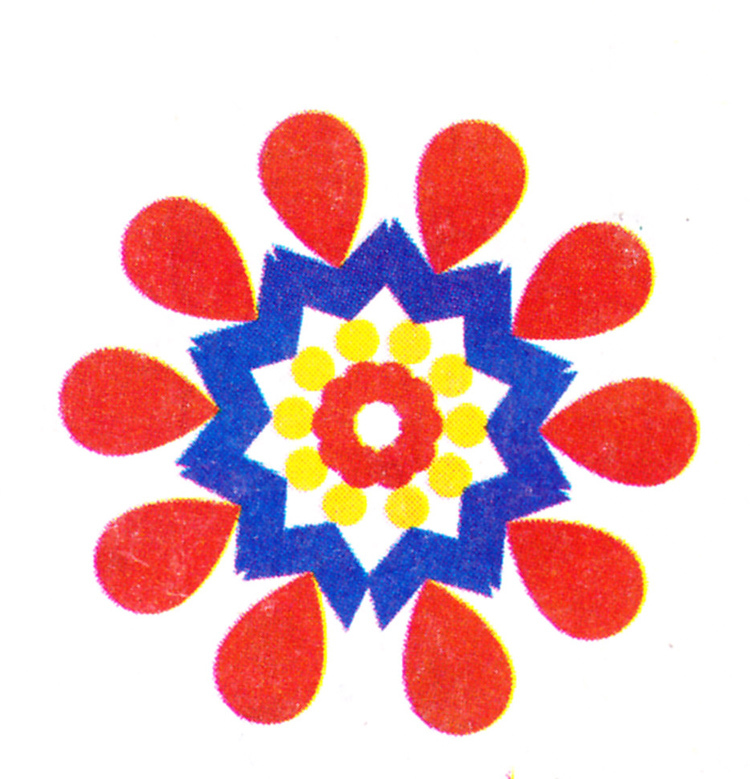 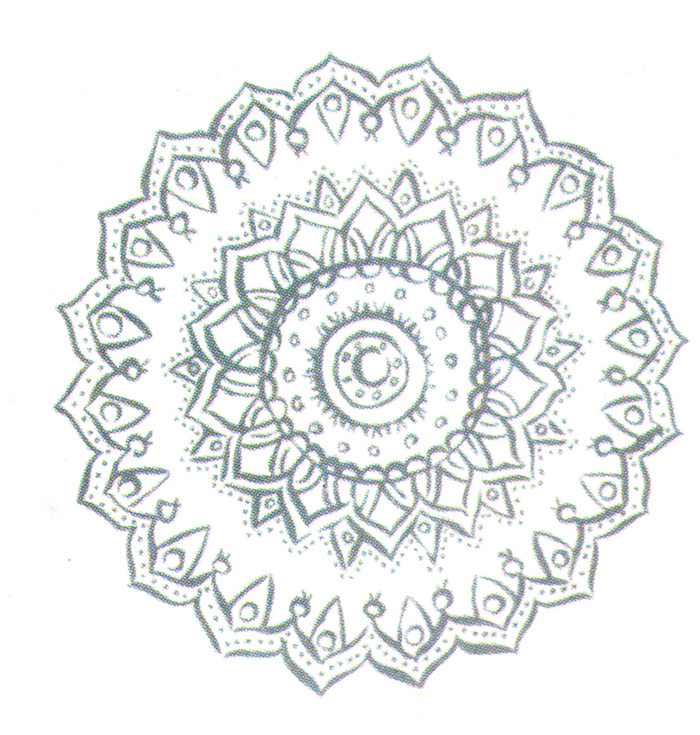 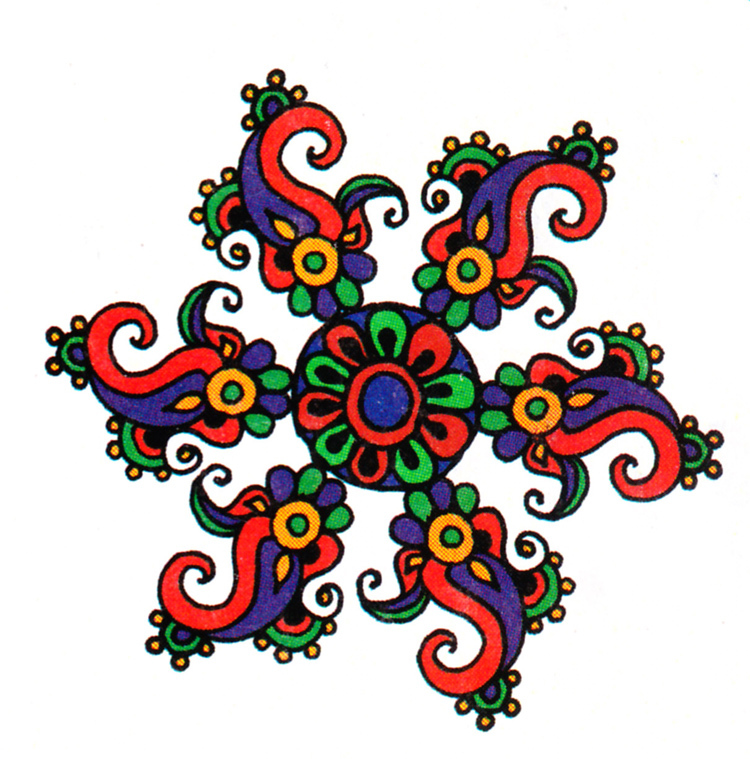 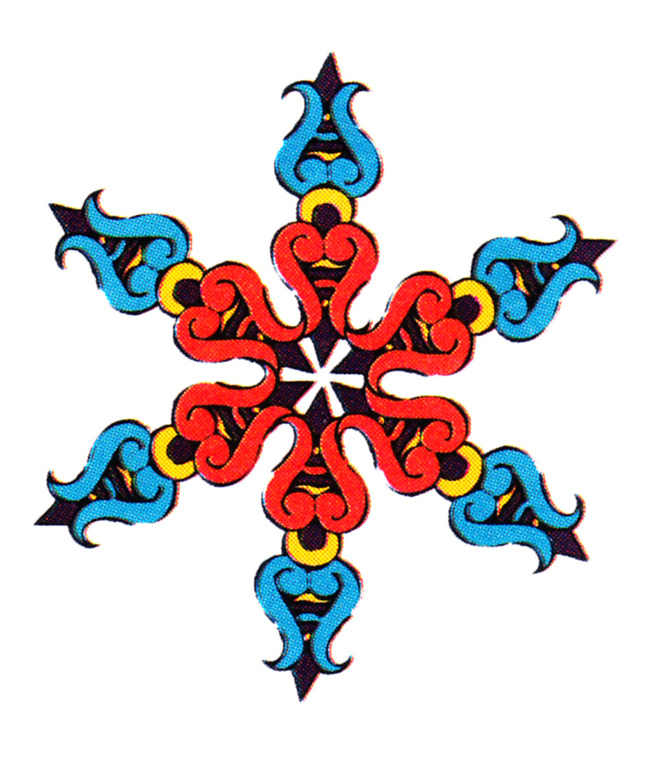 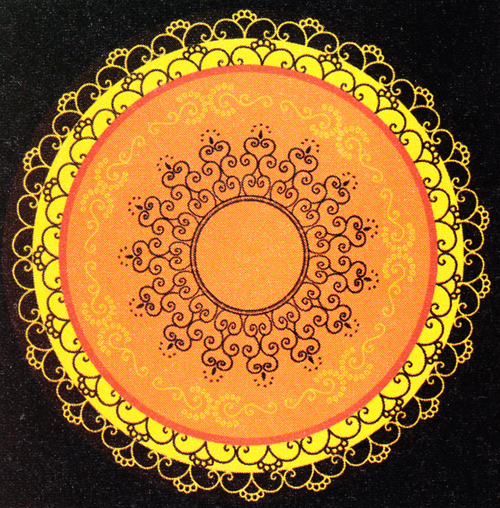 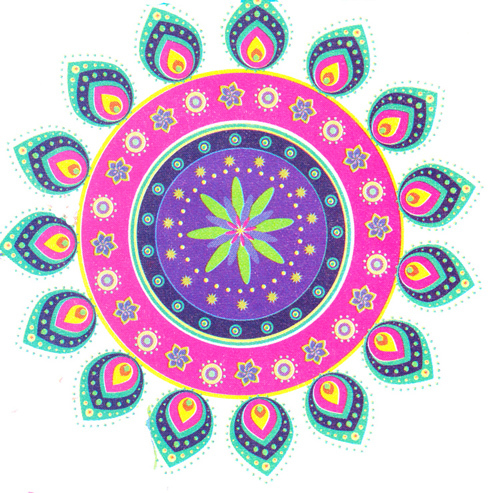 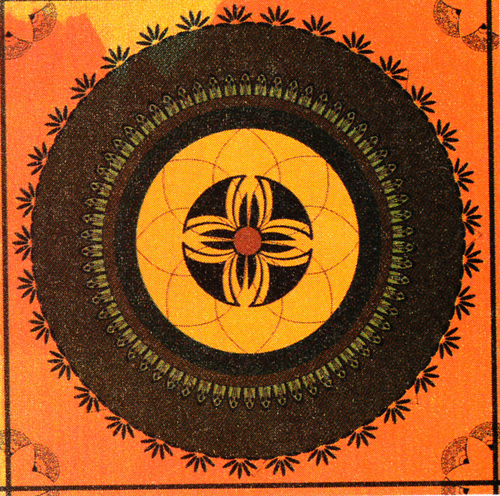 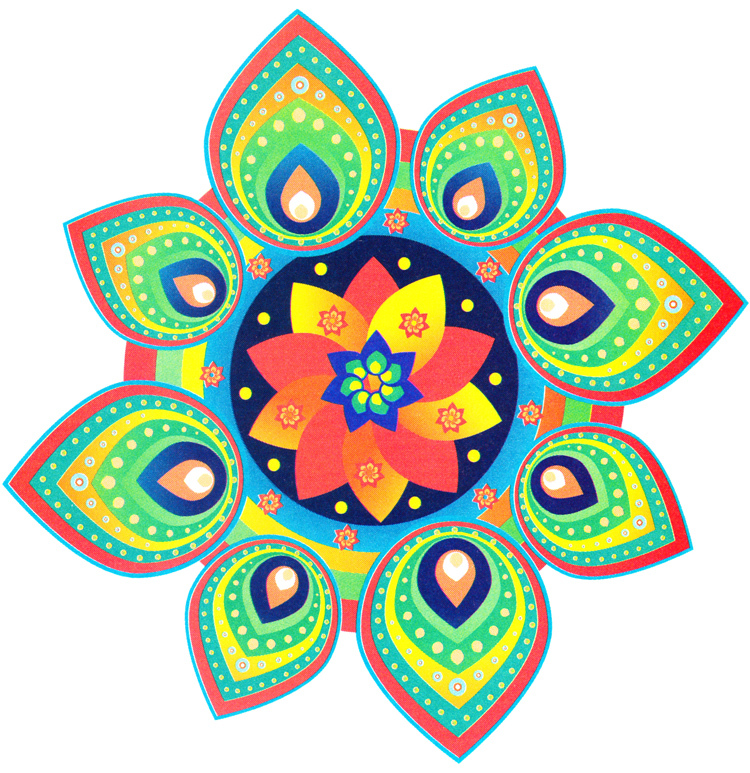 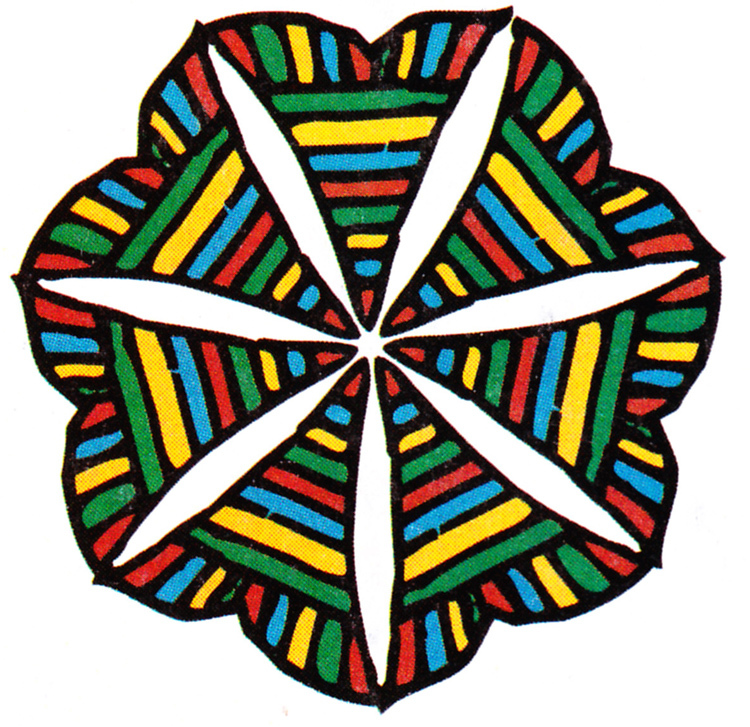 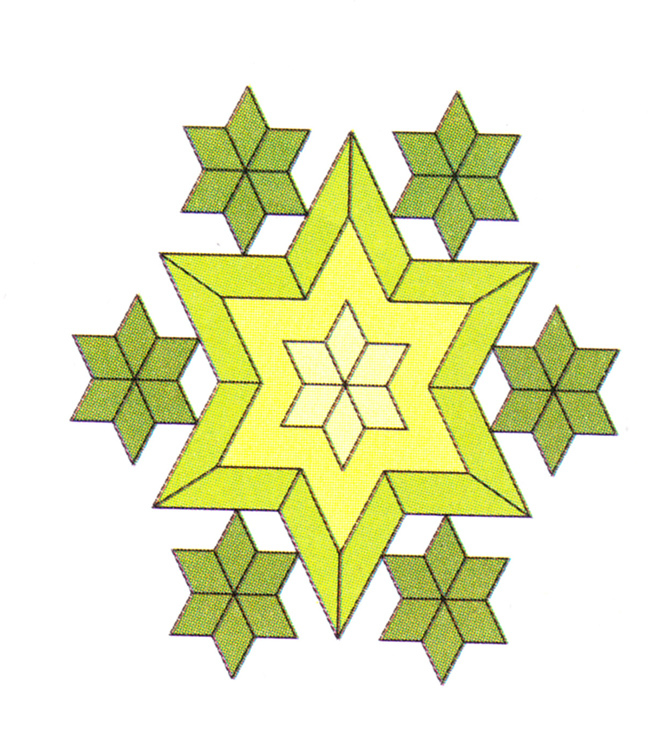 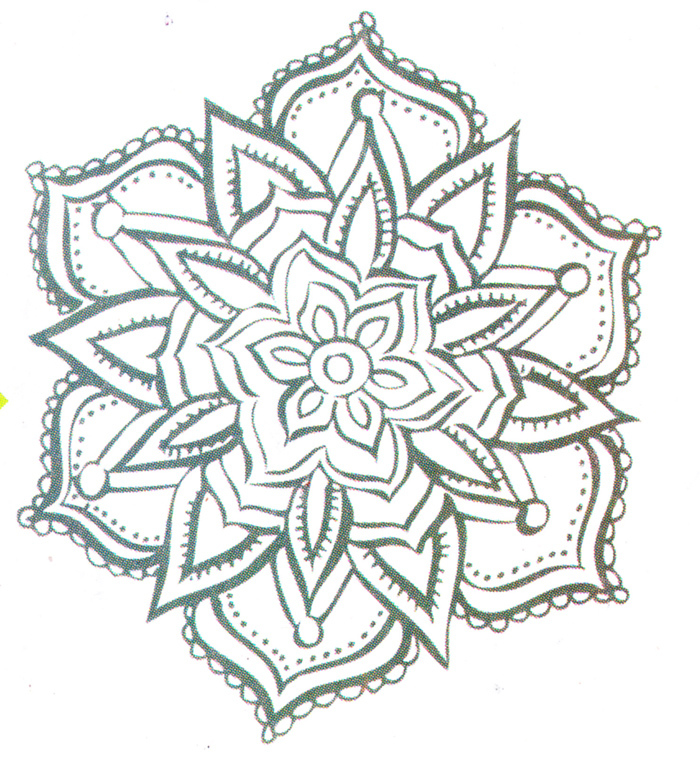 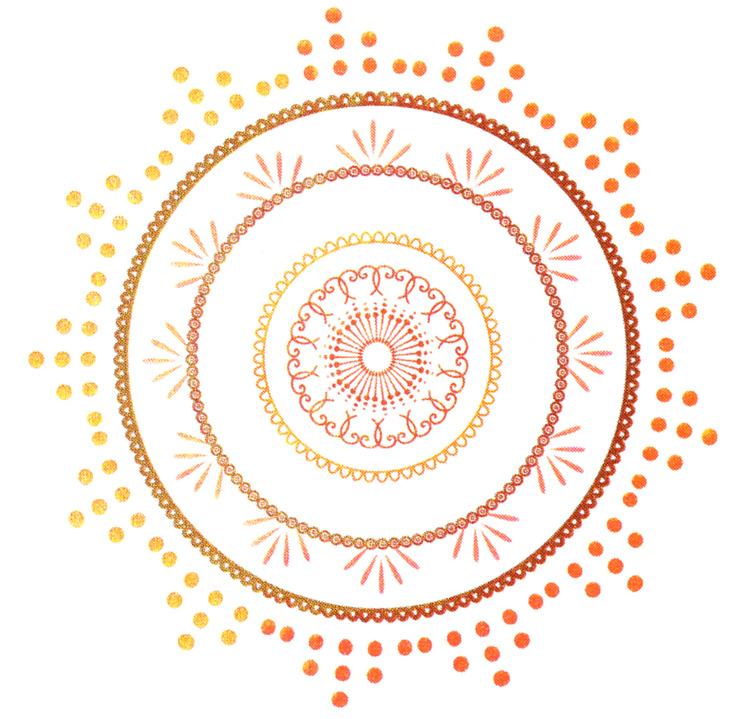 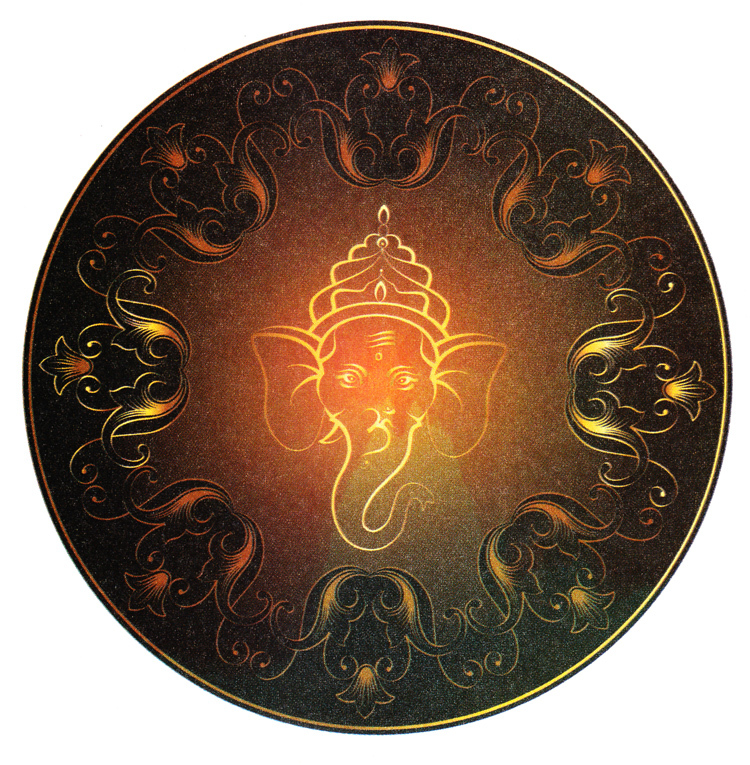 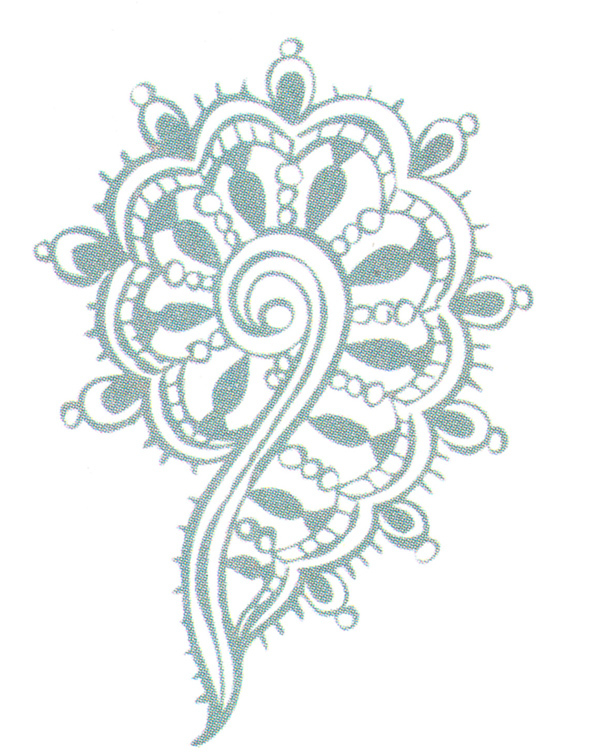 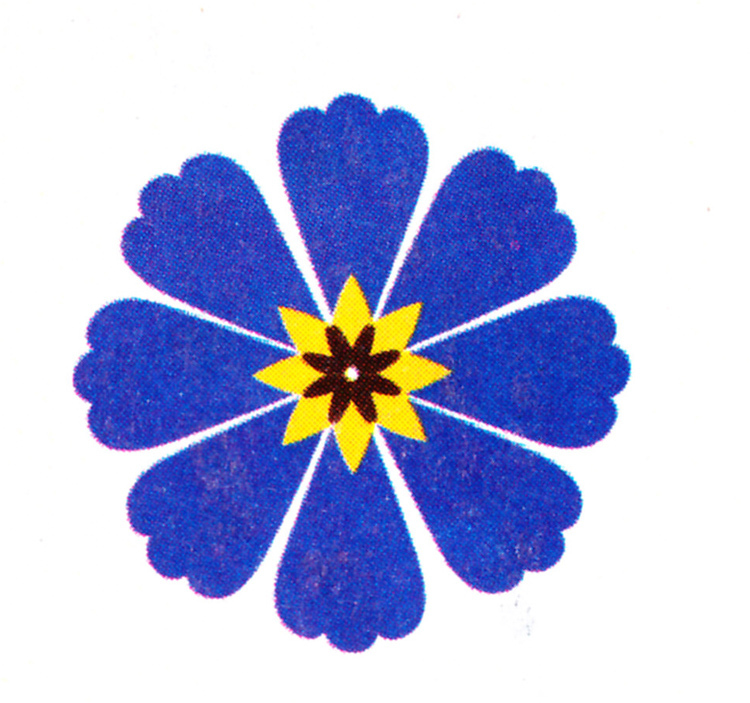 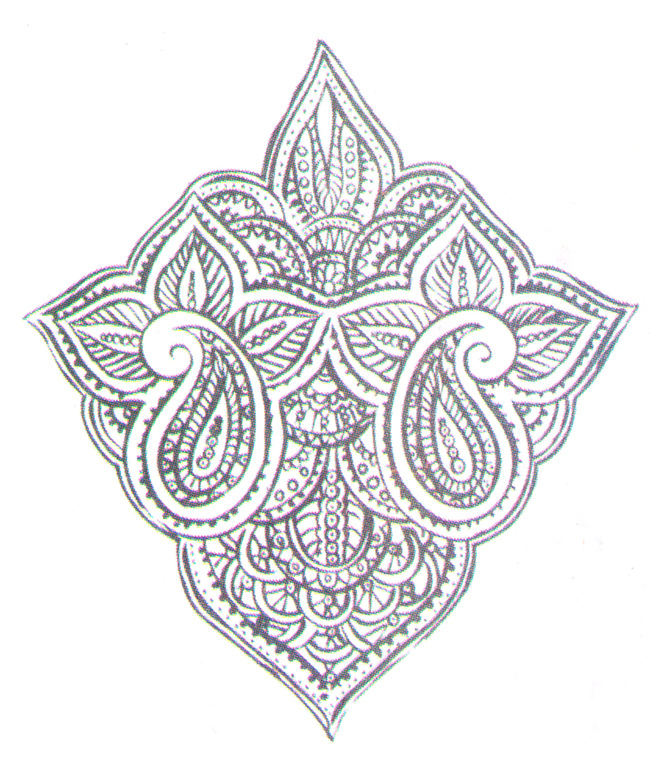 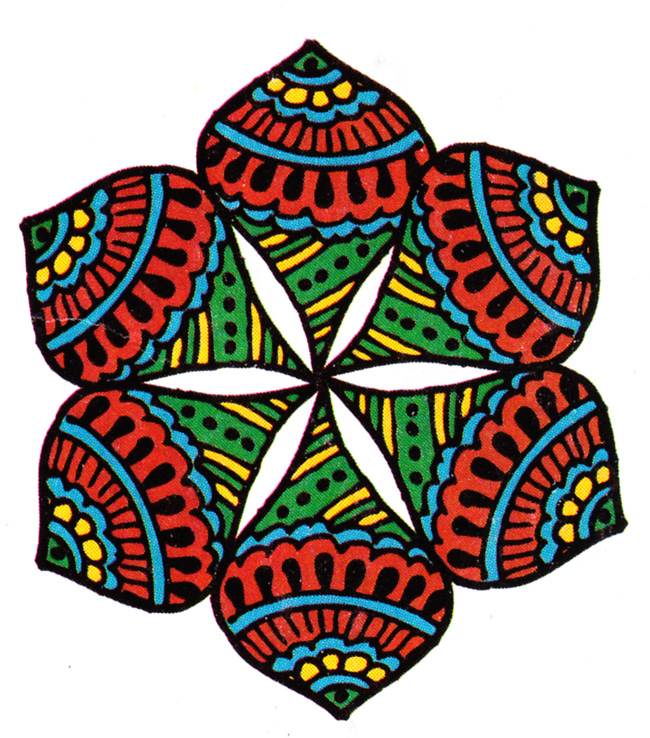 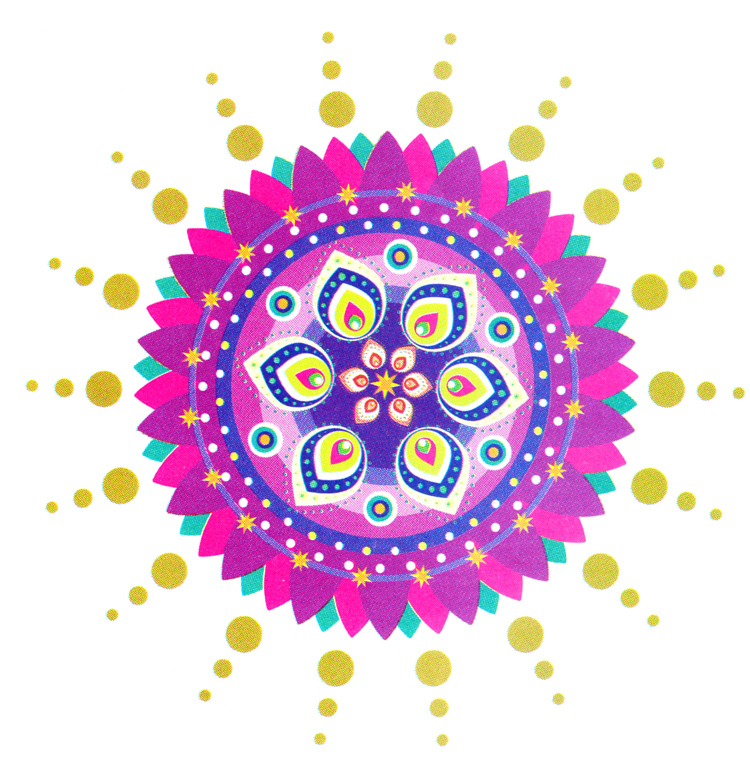 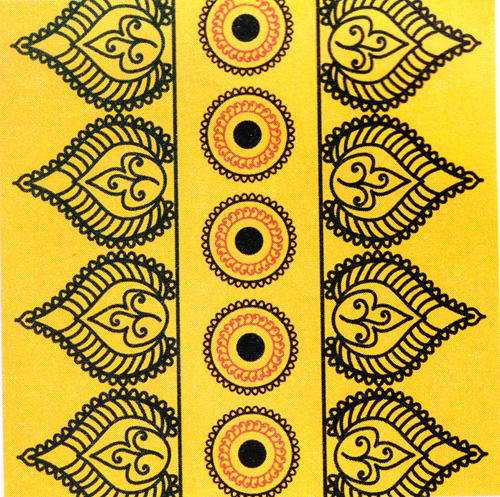 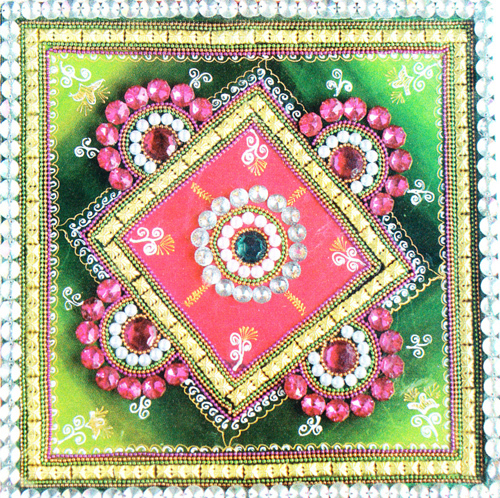 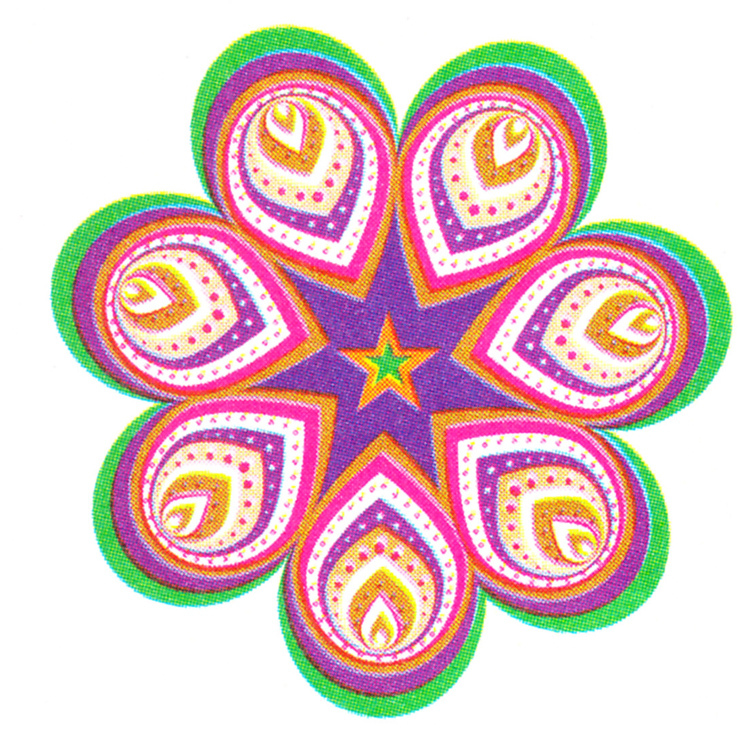 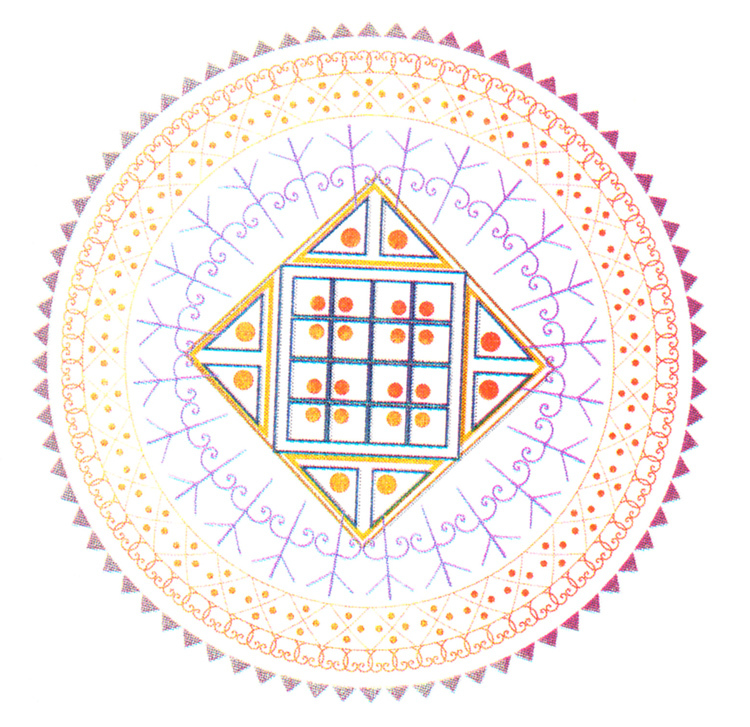 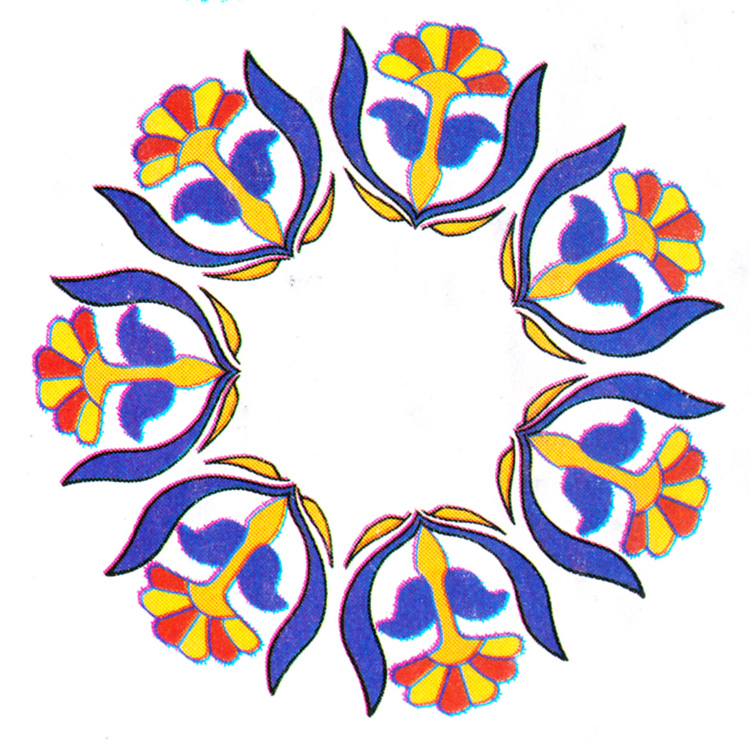 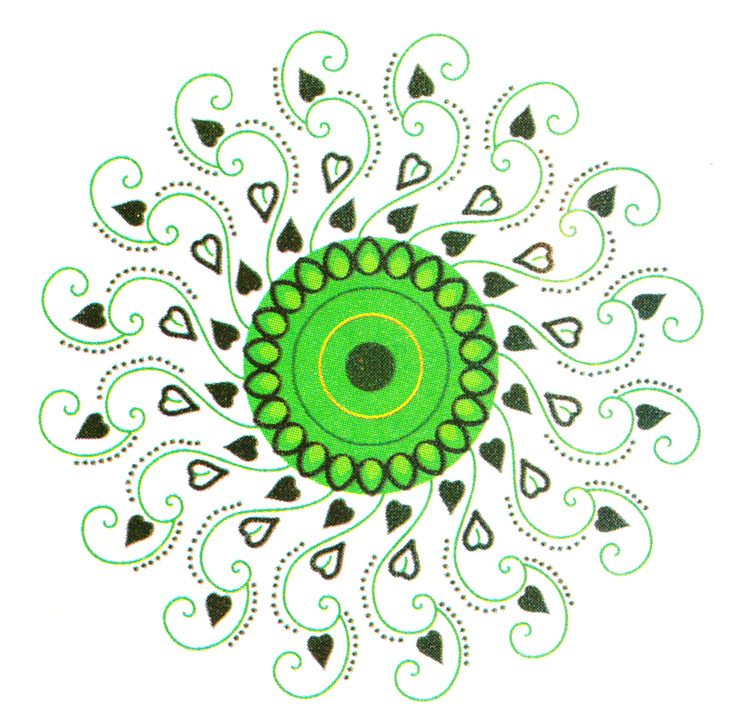 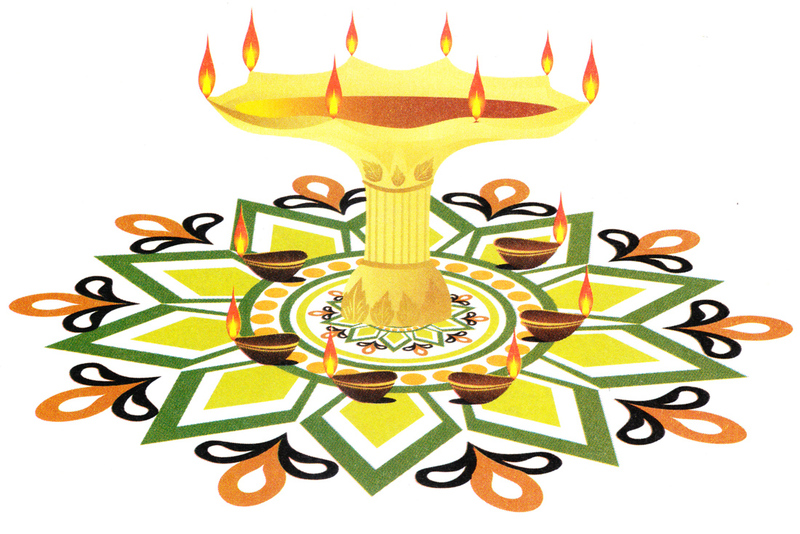 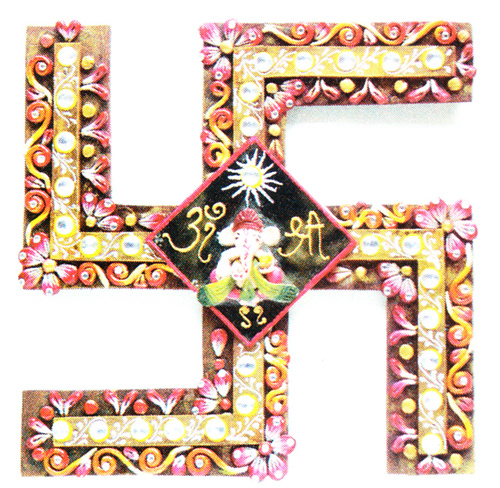 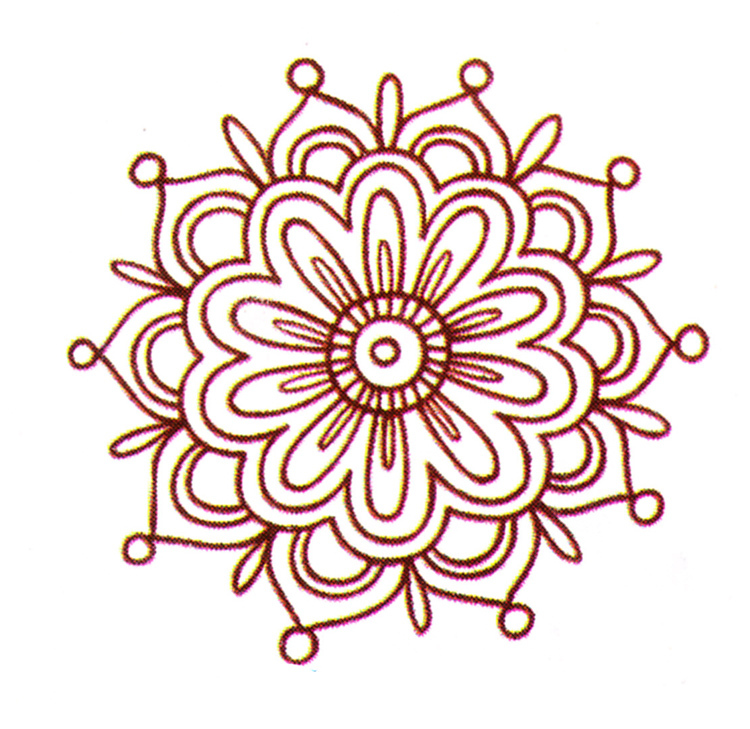 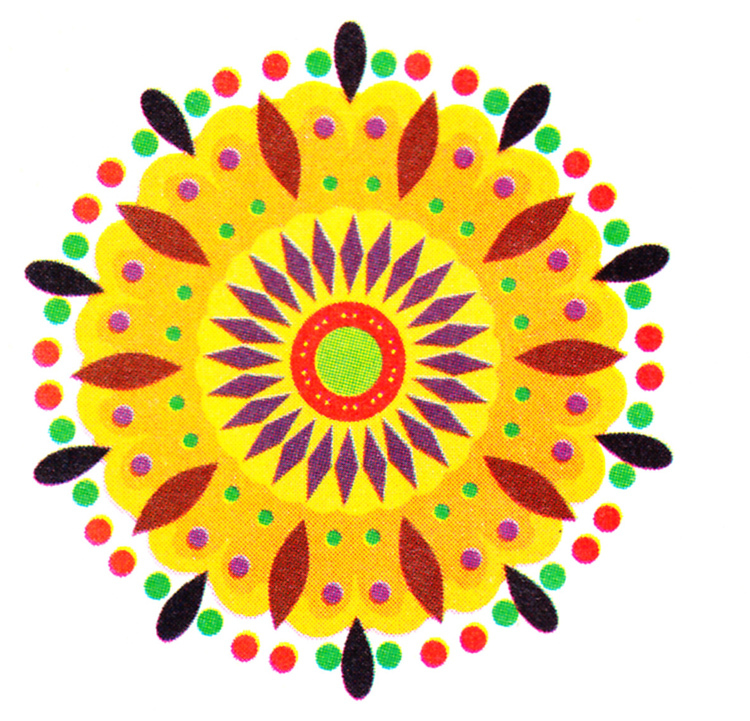 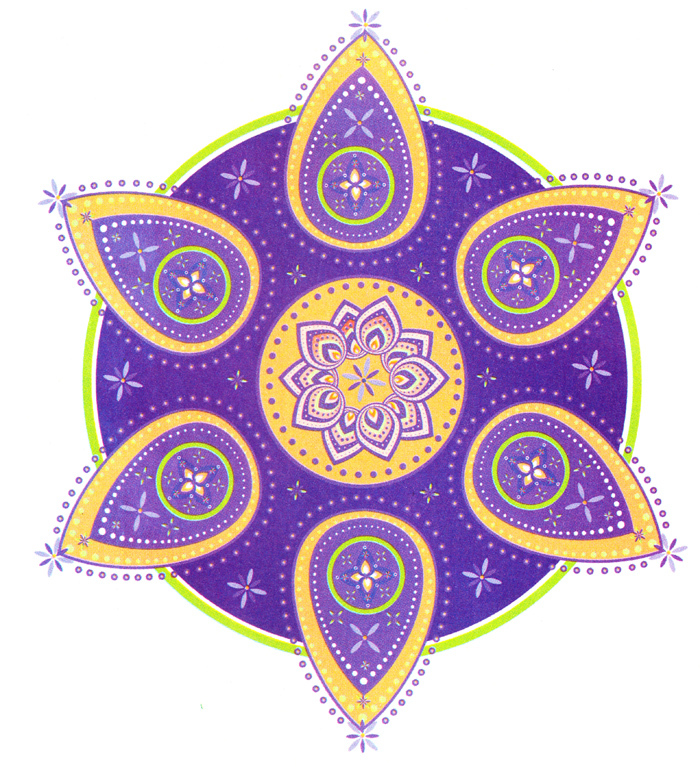 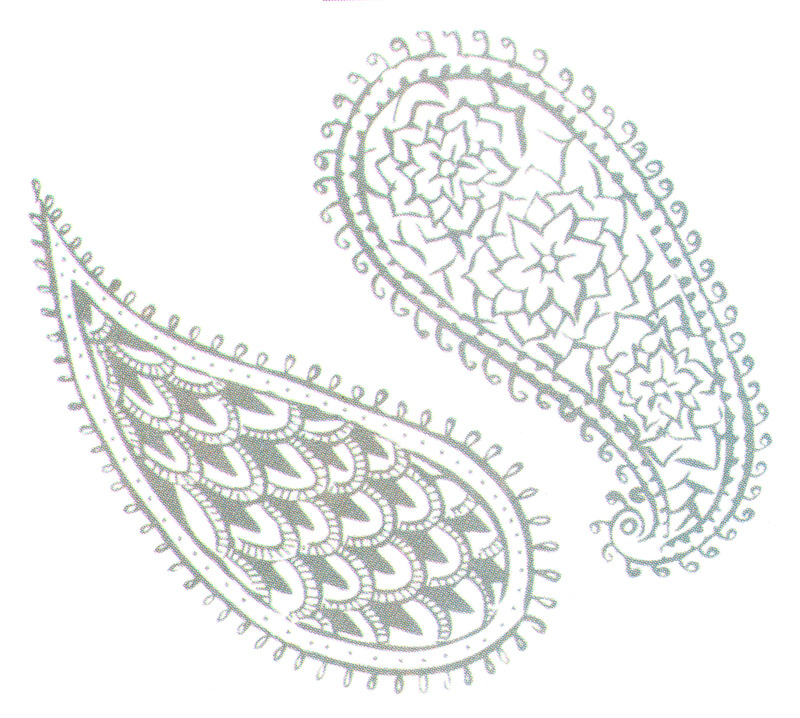 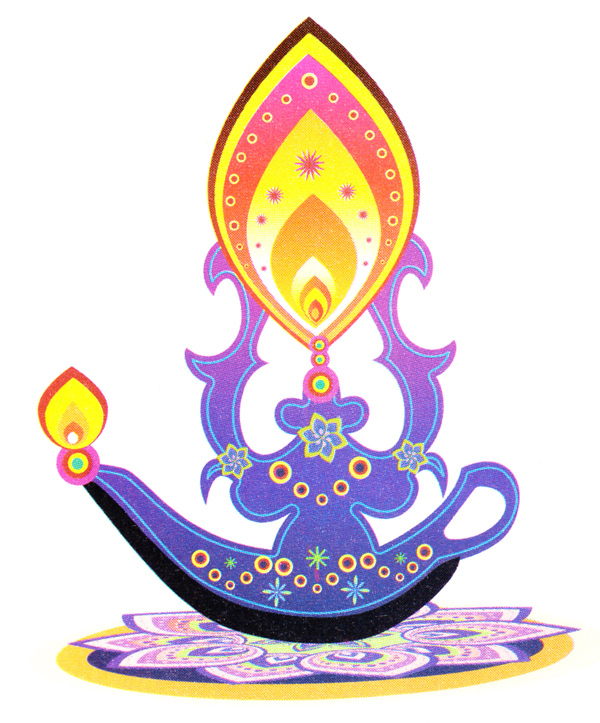 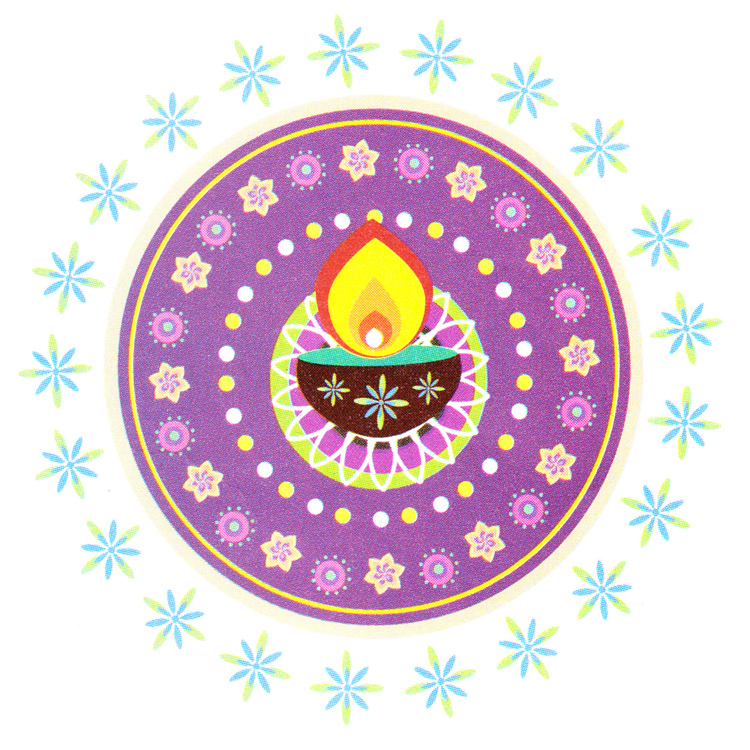 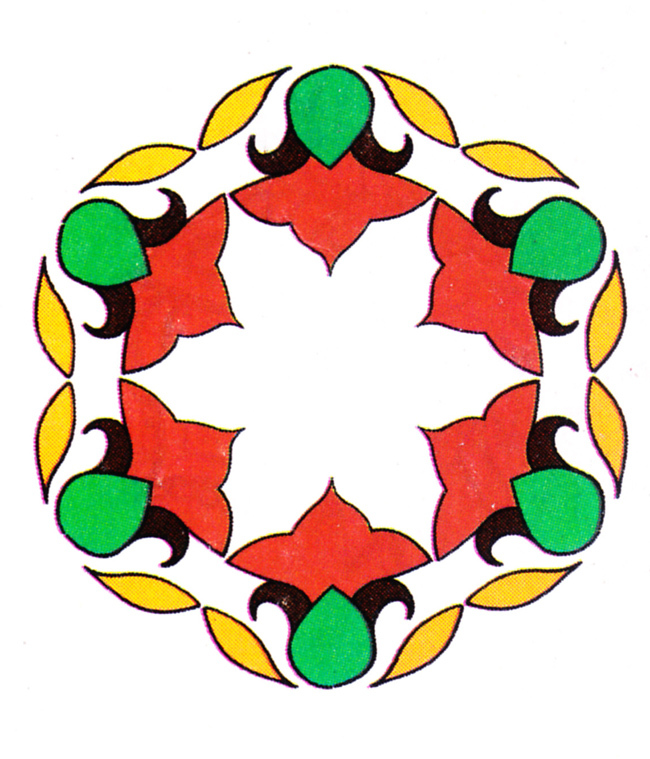 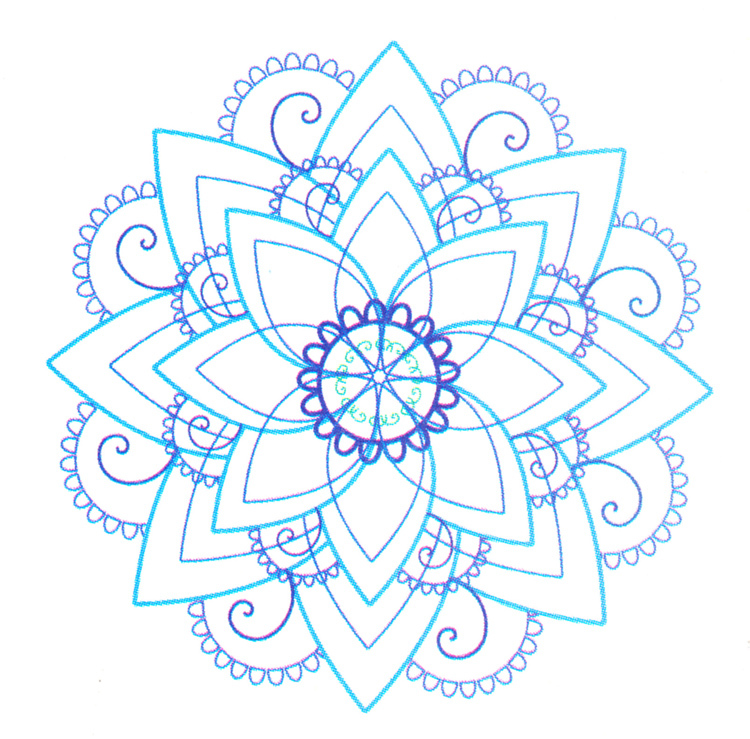 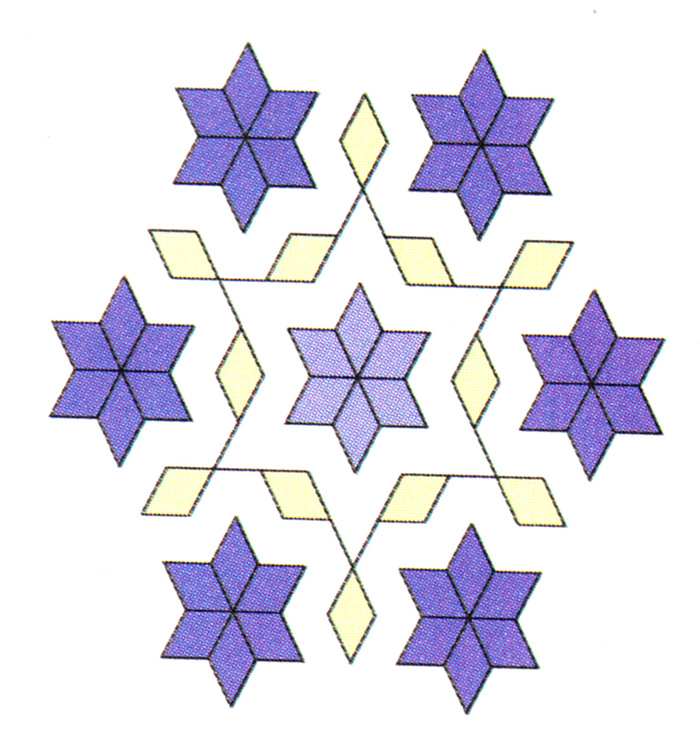 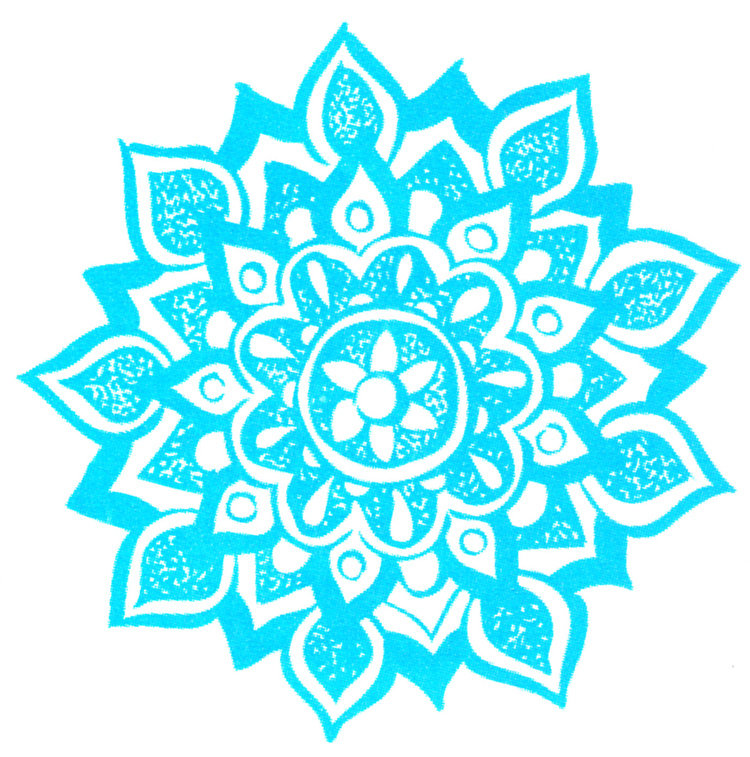 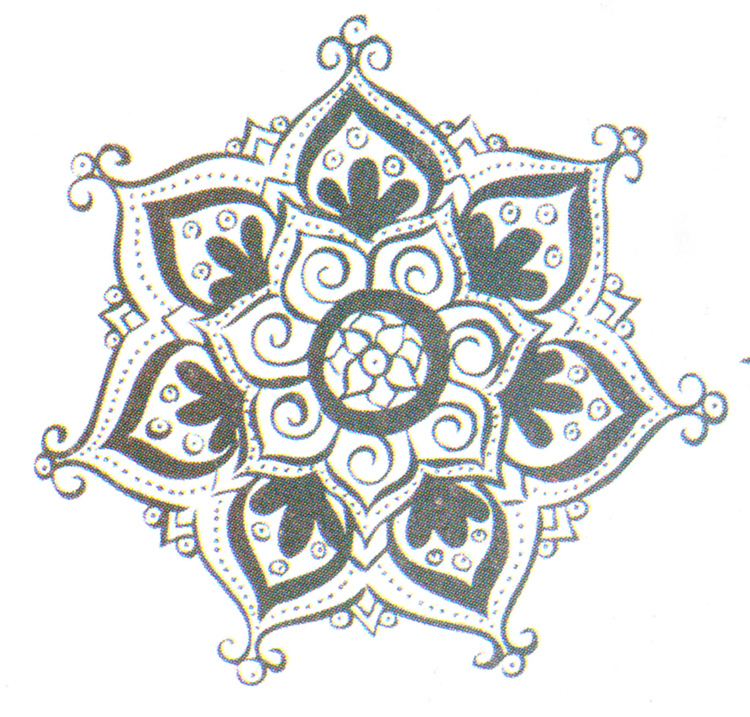 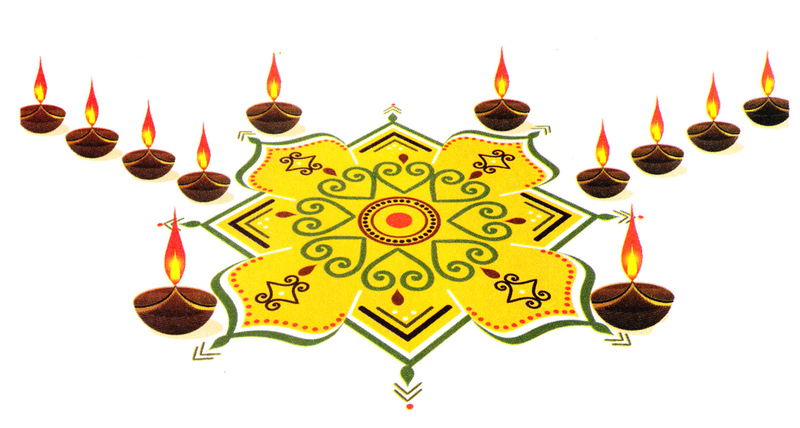 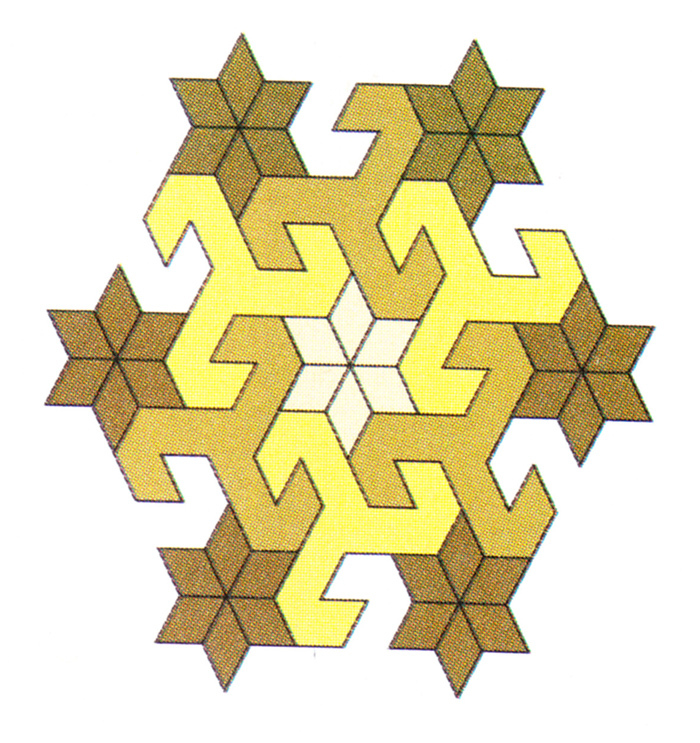 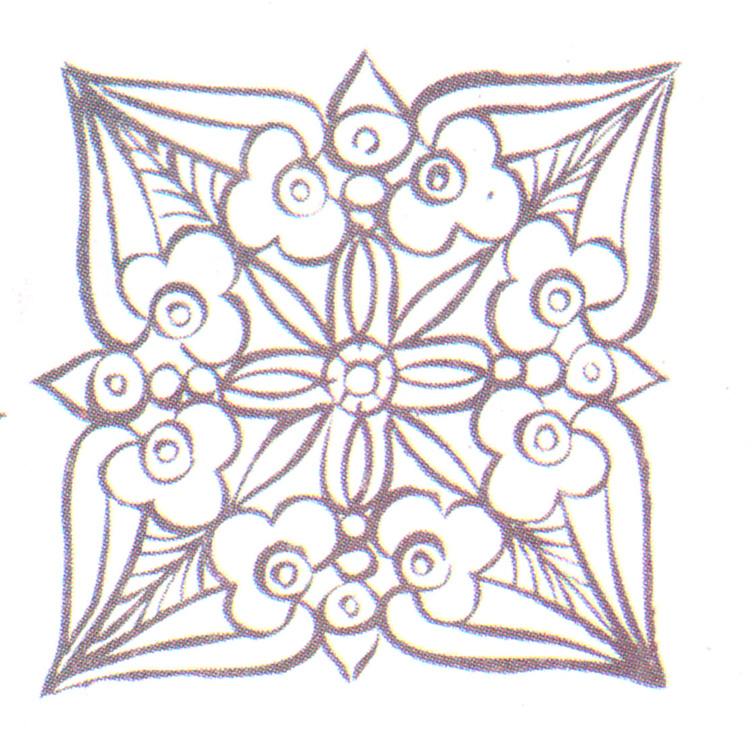 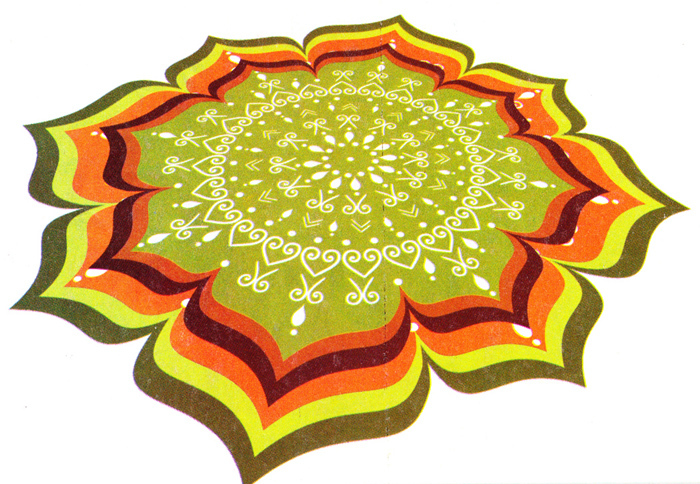 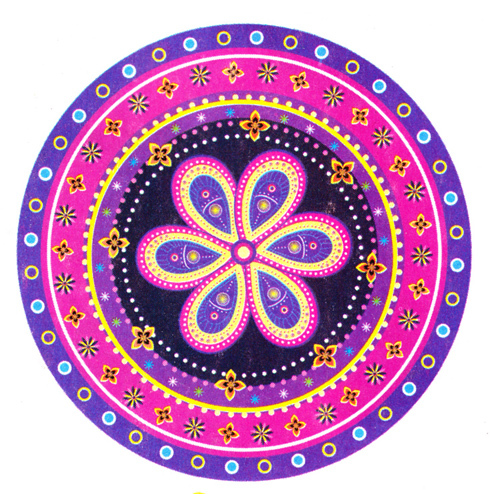 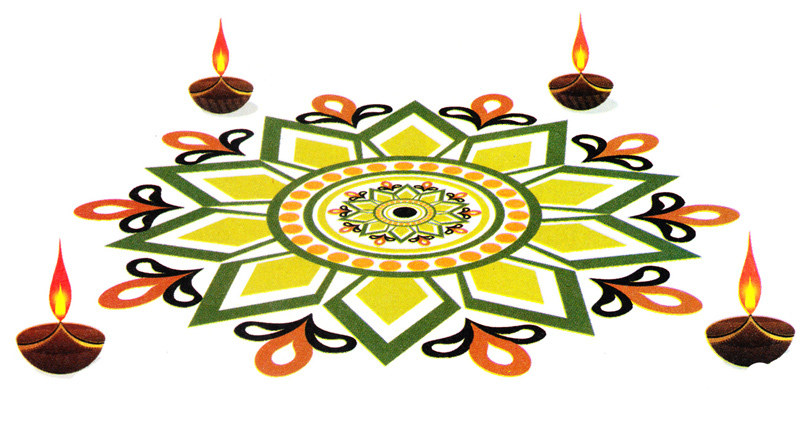 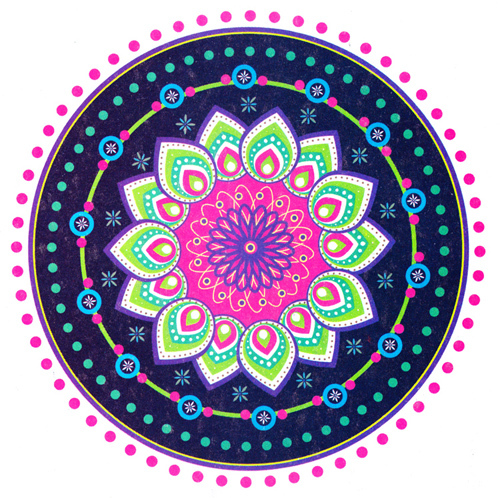 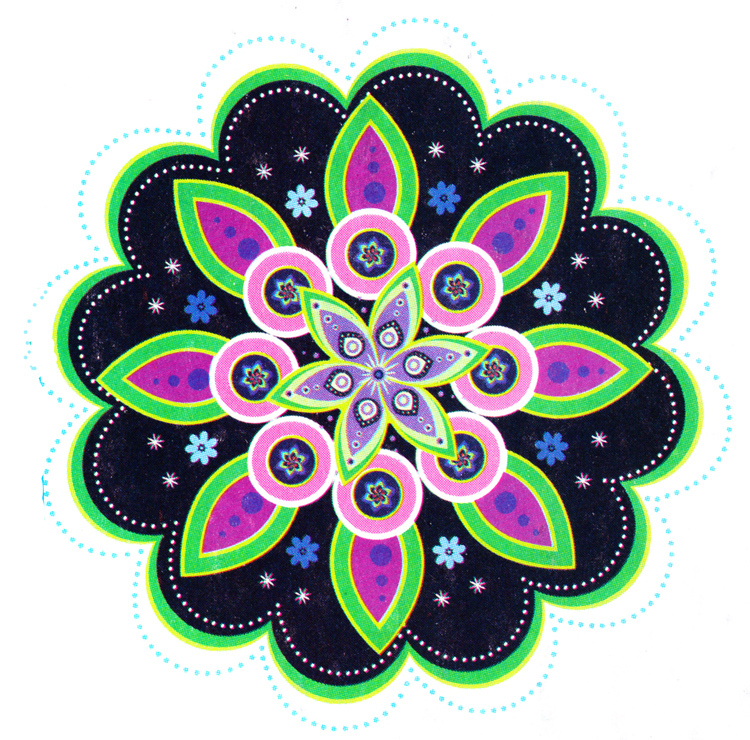 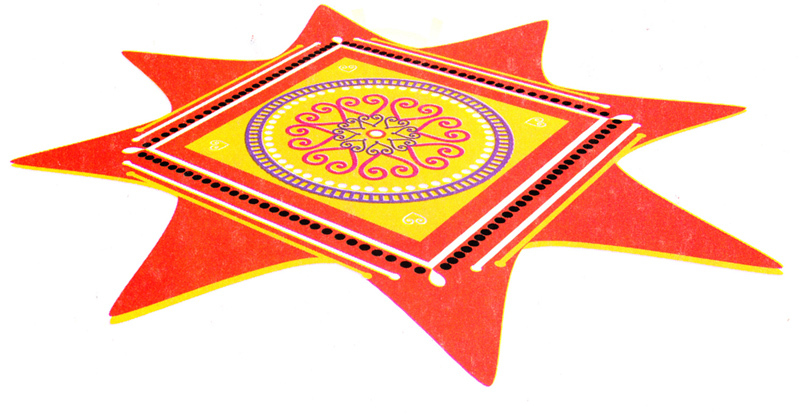 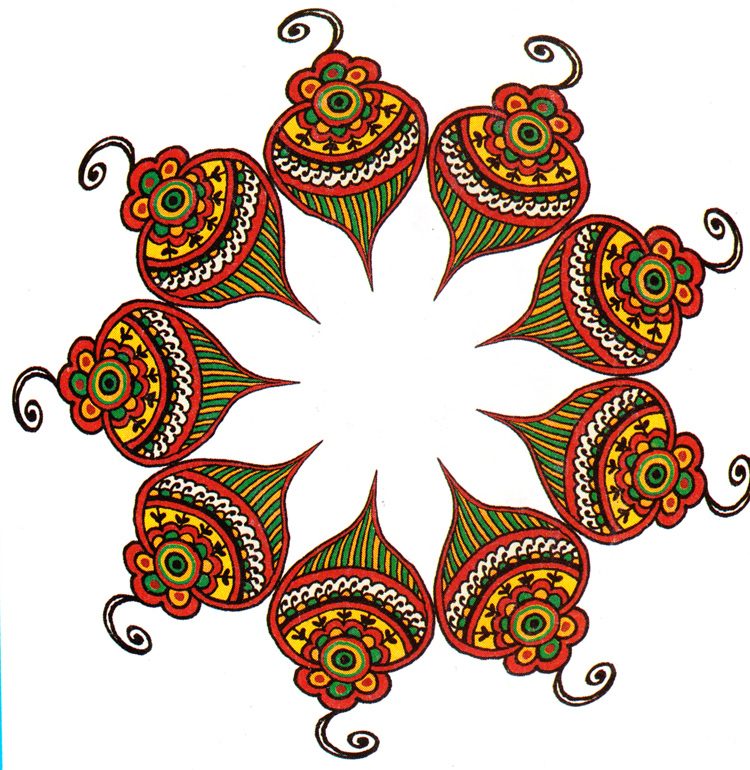 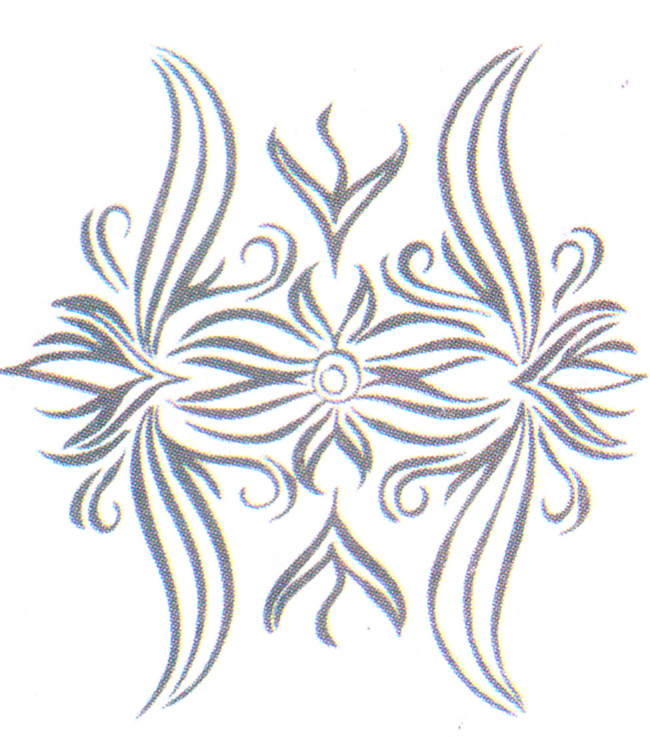 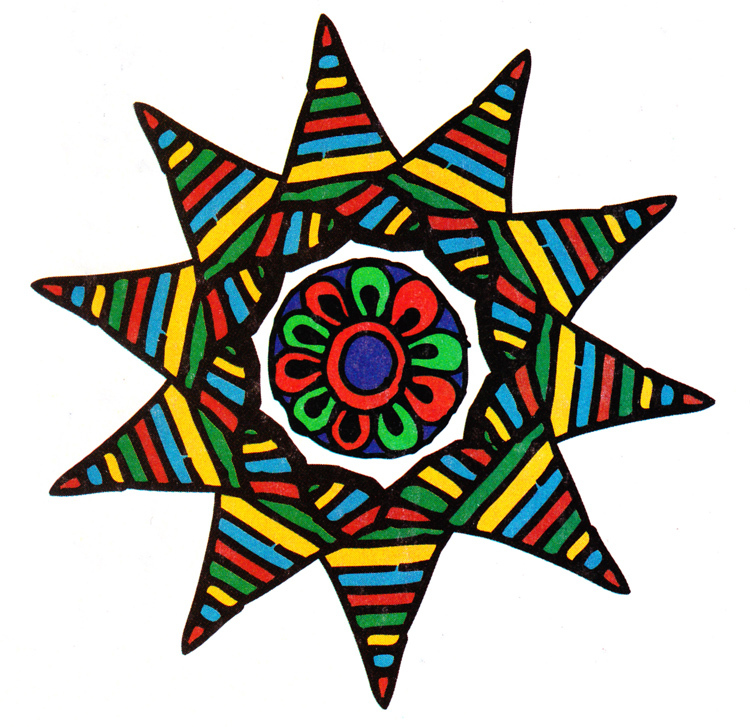 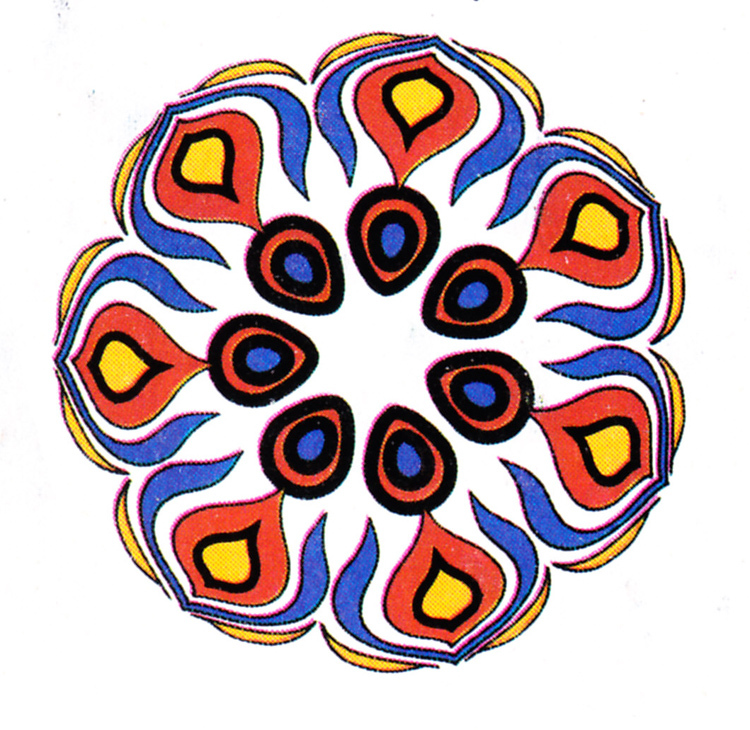 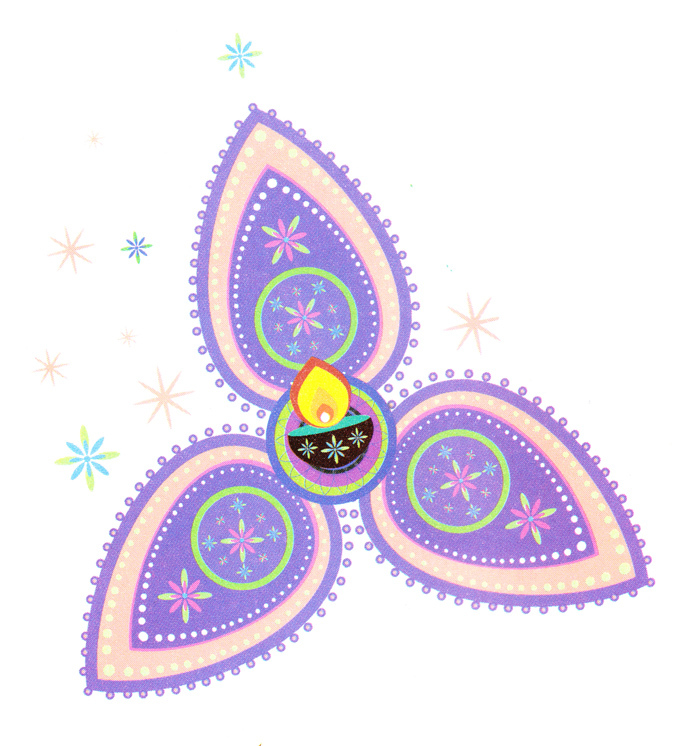 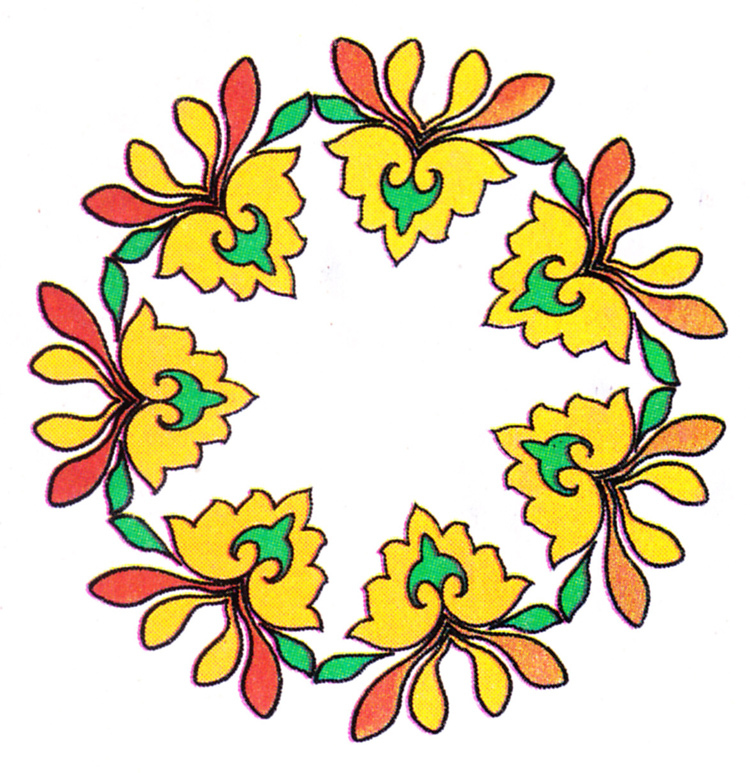 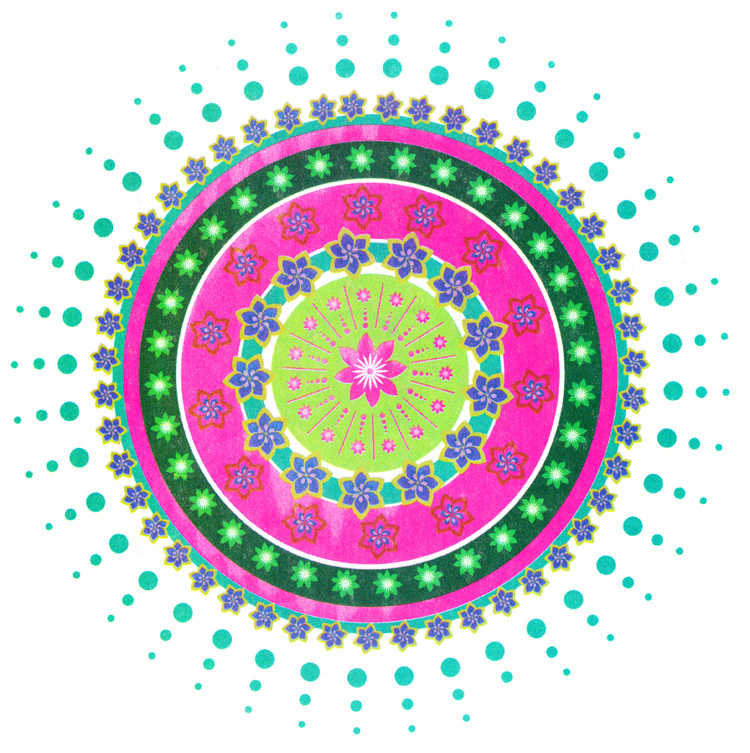 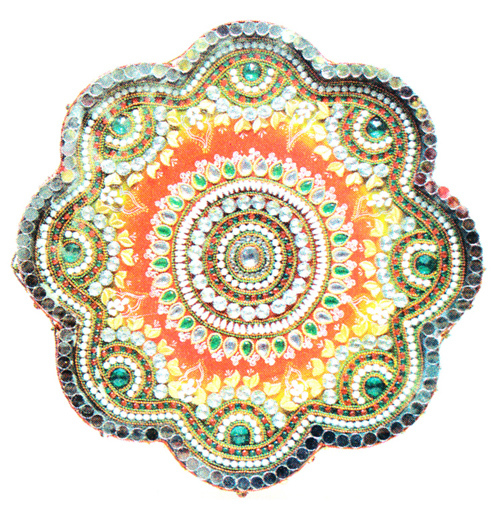 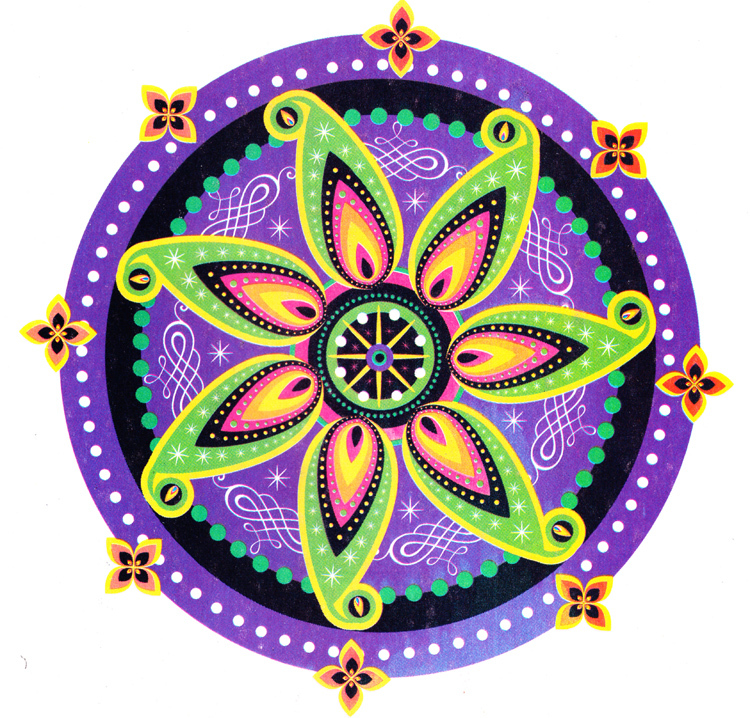 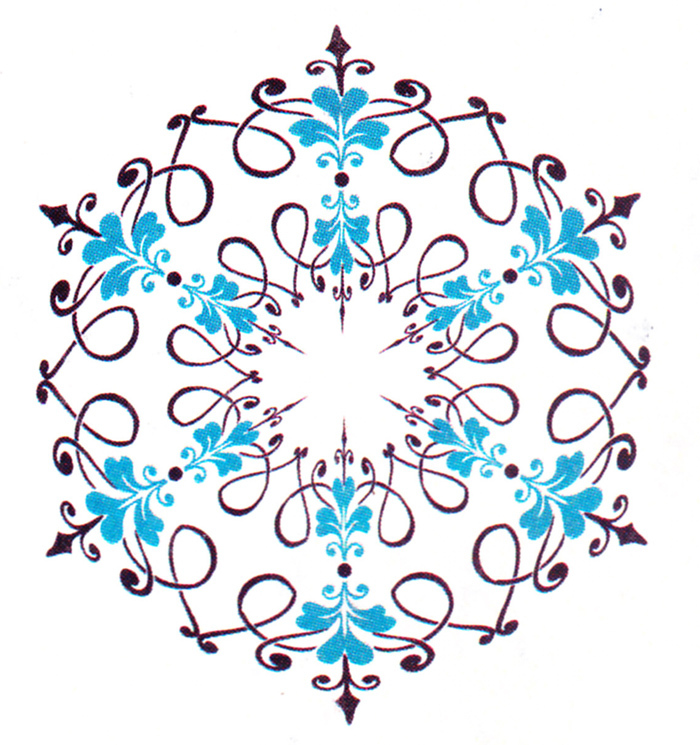 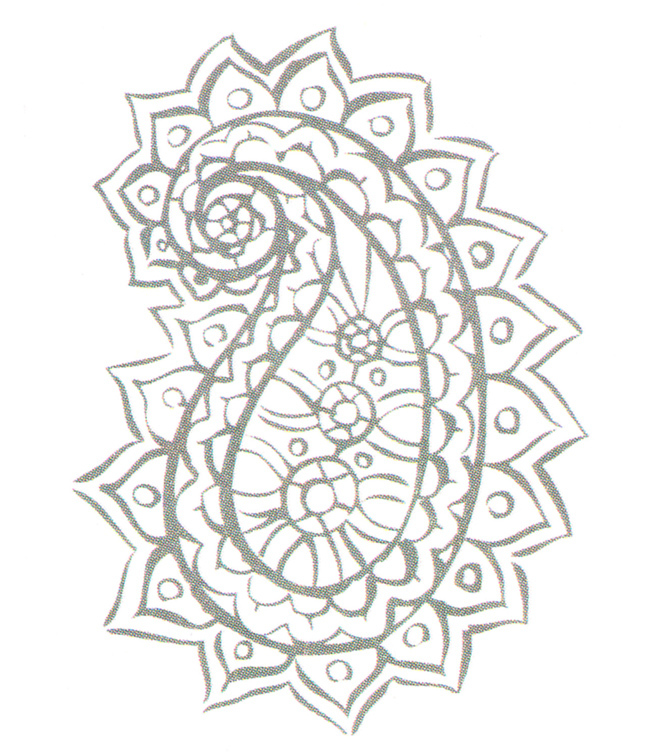 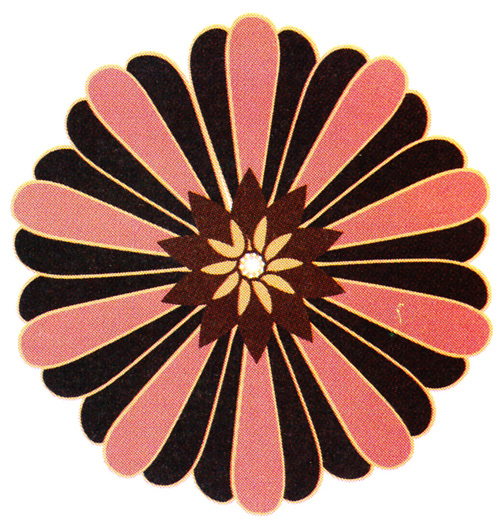 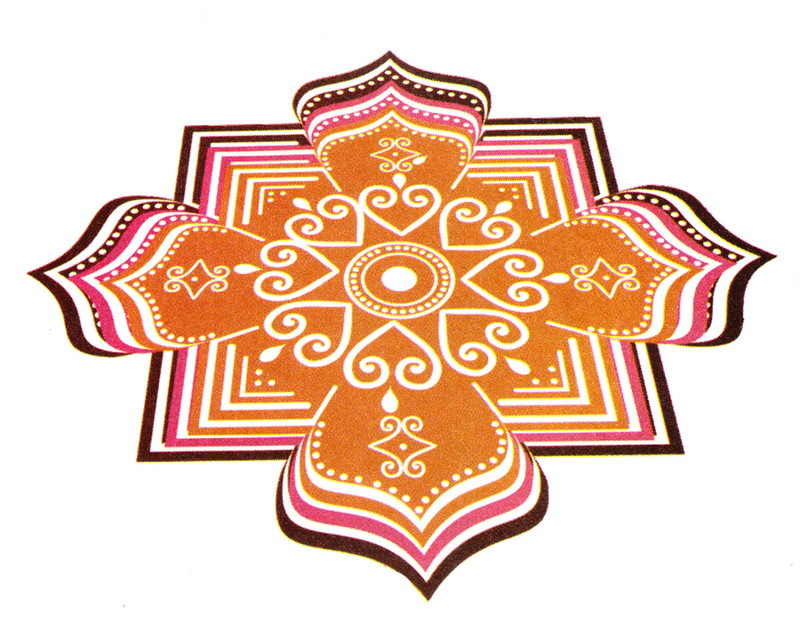 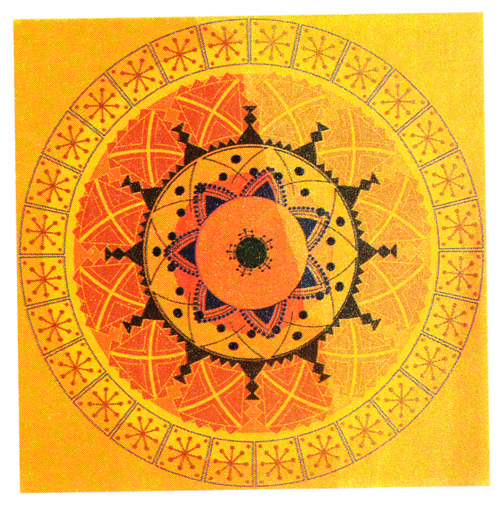 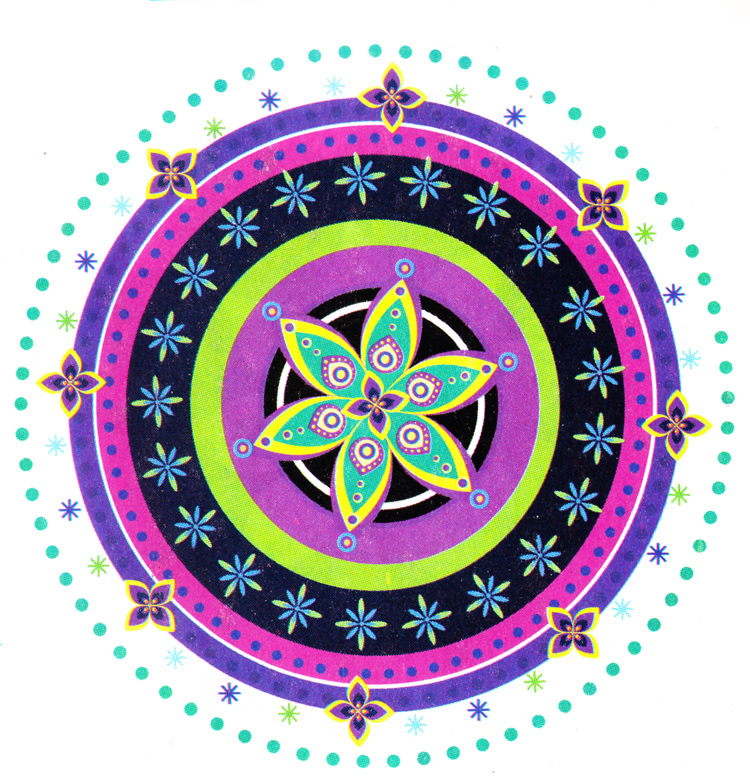 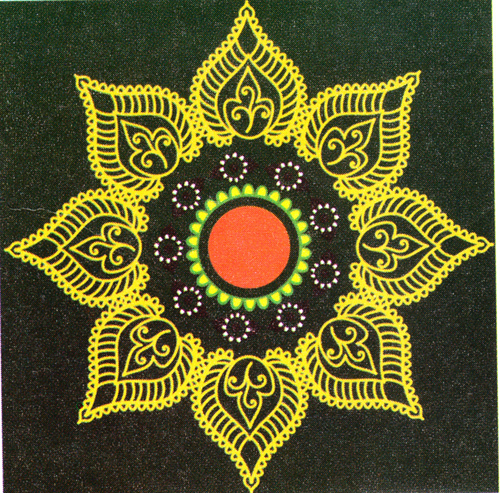 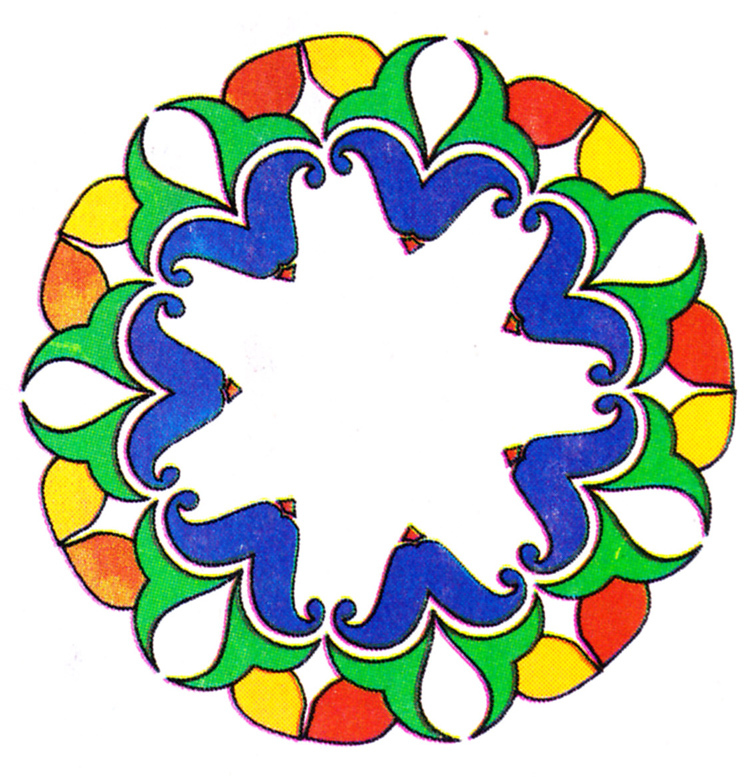 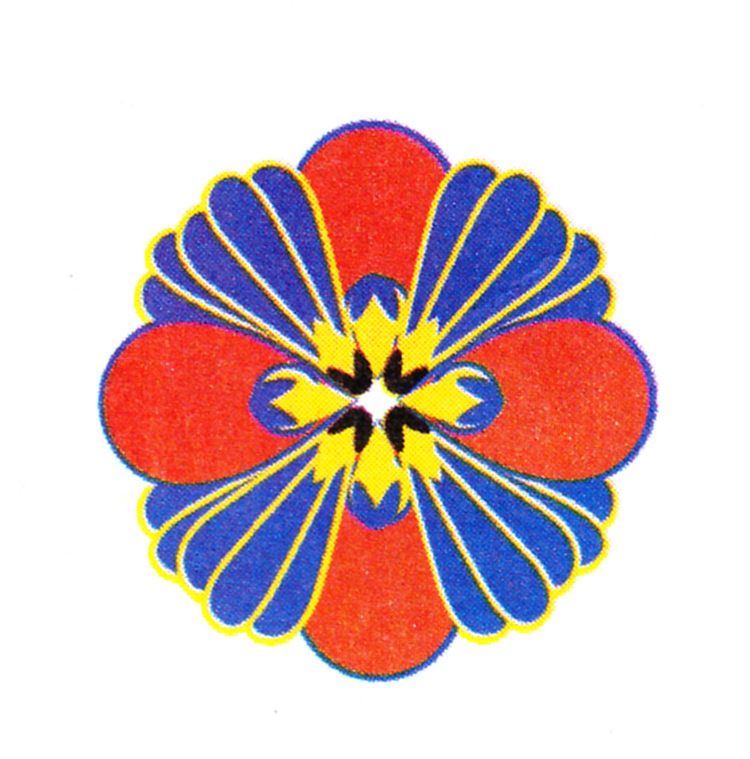 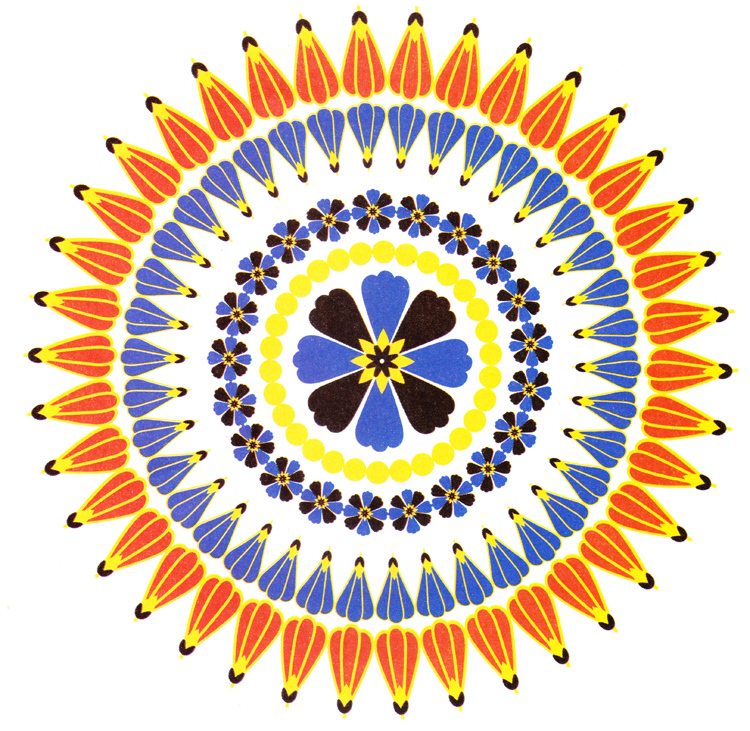 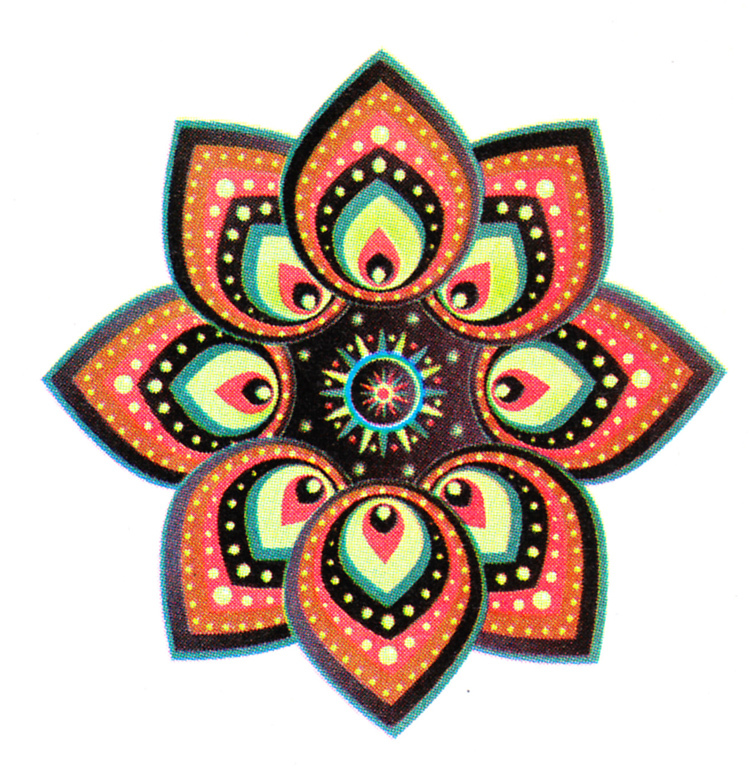 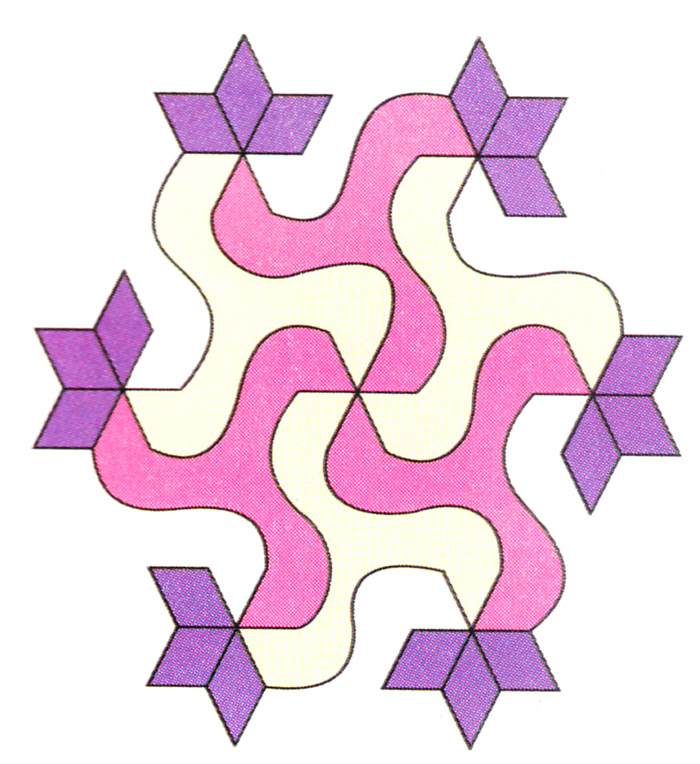 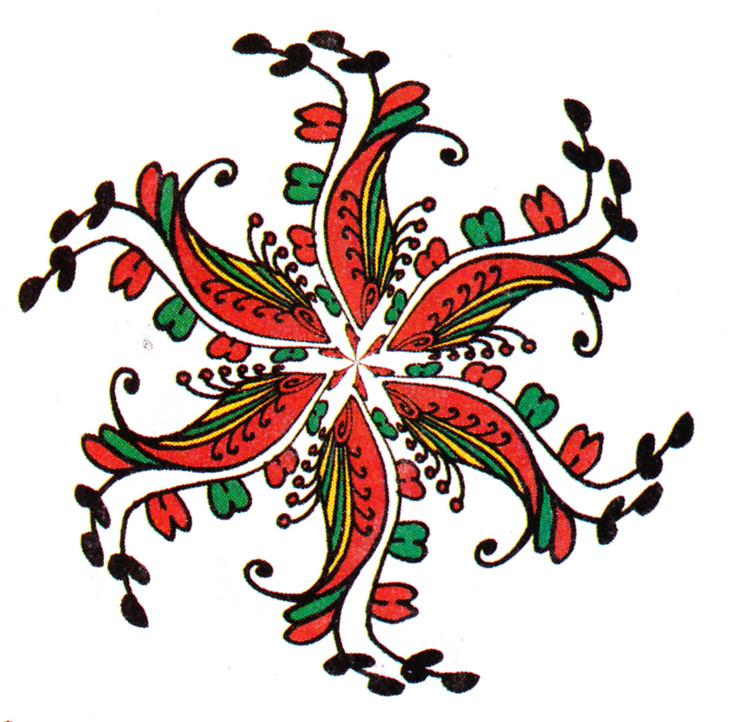 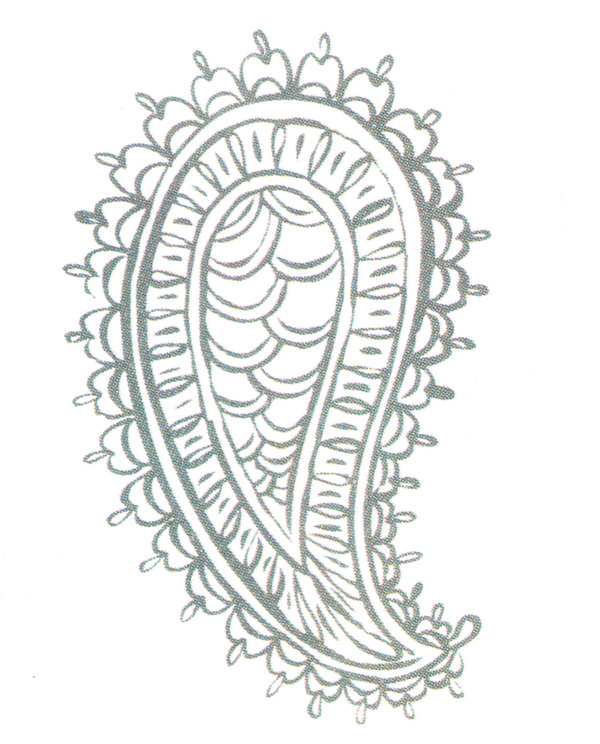 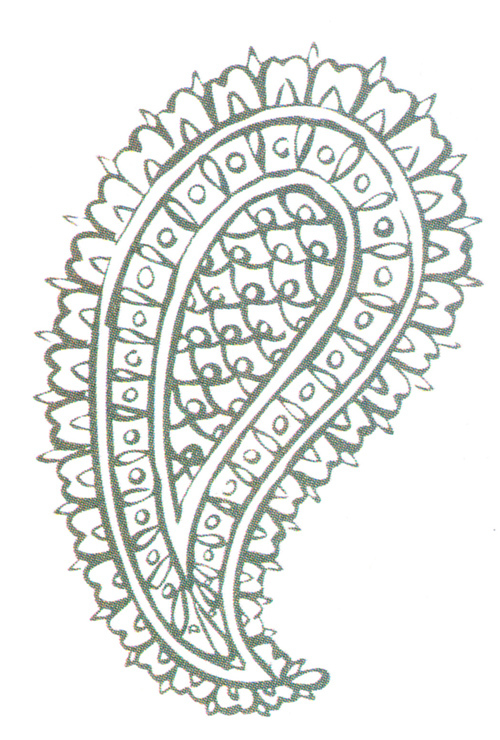 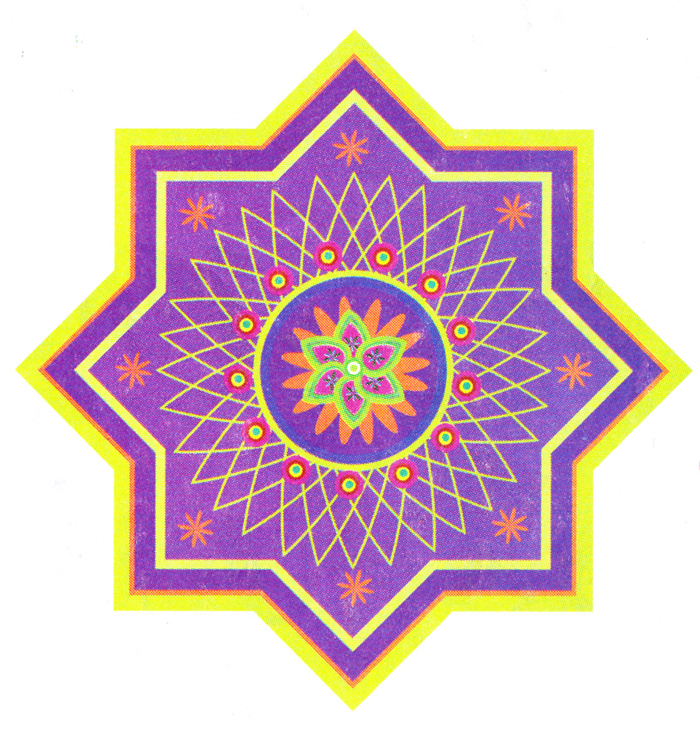 How you use the colors on a Rangoli design is very important aspect. 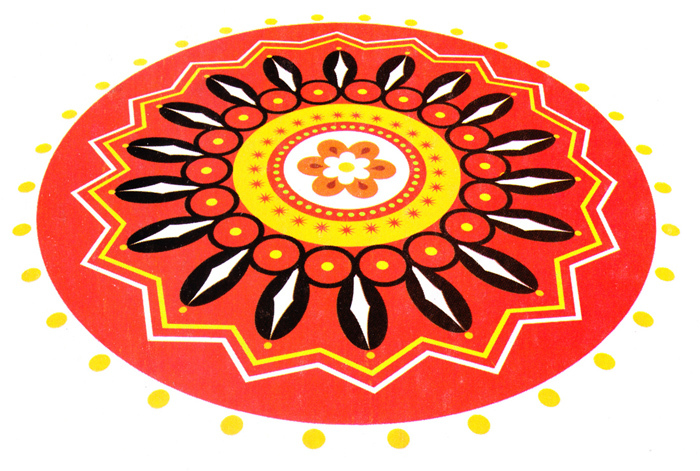 It looks imposing when you use colors wisely on Wooden Rangolis. 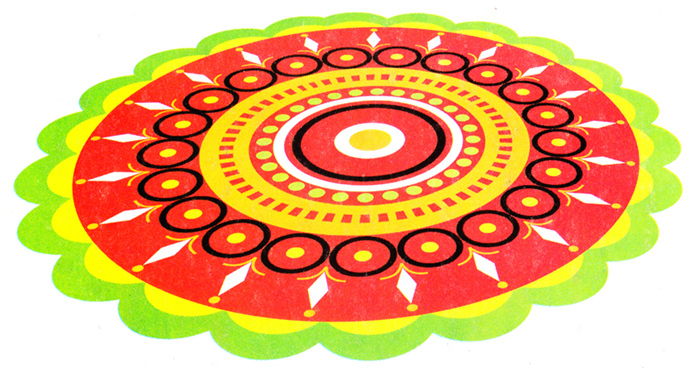 Gaze at these colorful designs to draw some awe-inspiring Wooden Rangolis to make every occasion special.